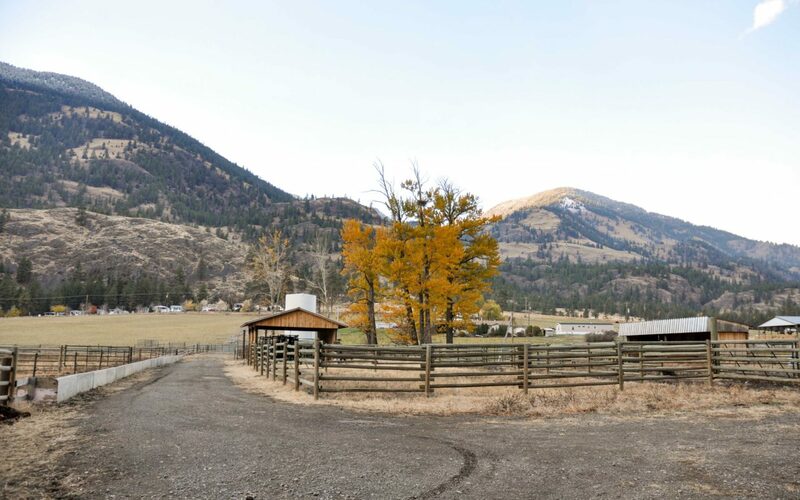 This Ranch Property has been SOLD. 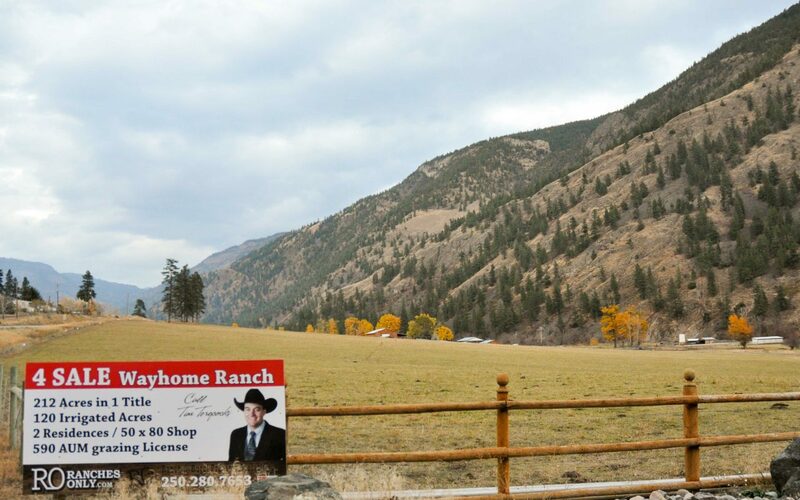 Contact Tim Terepocki to discuss other ranch properties that fit your particular needs. 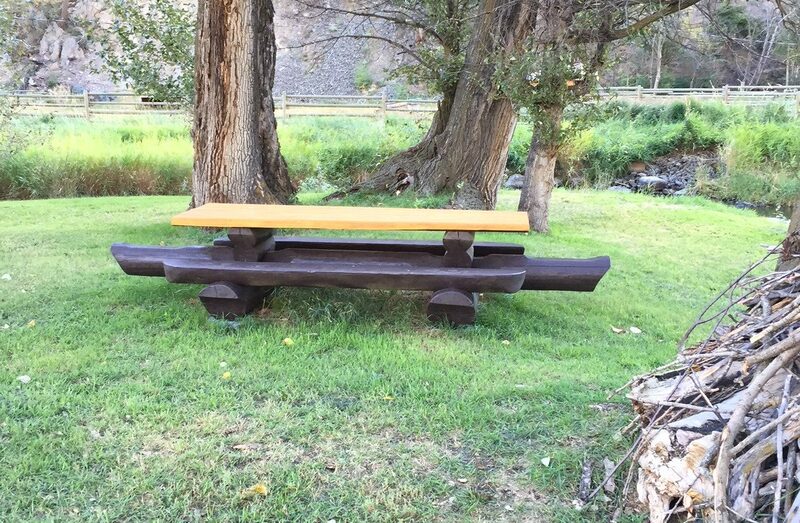 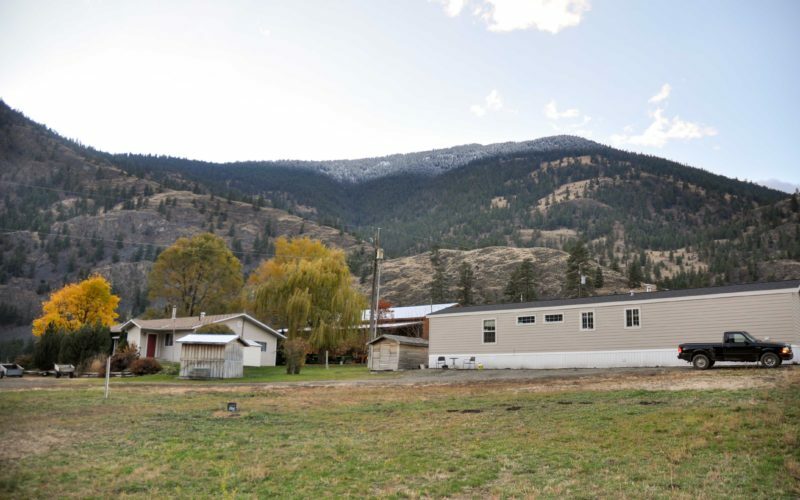 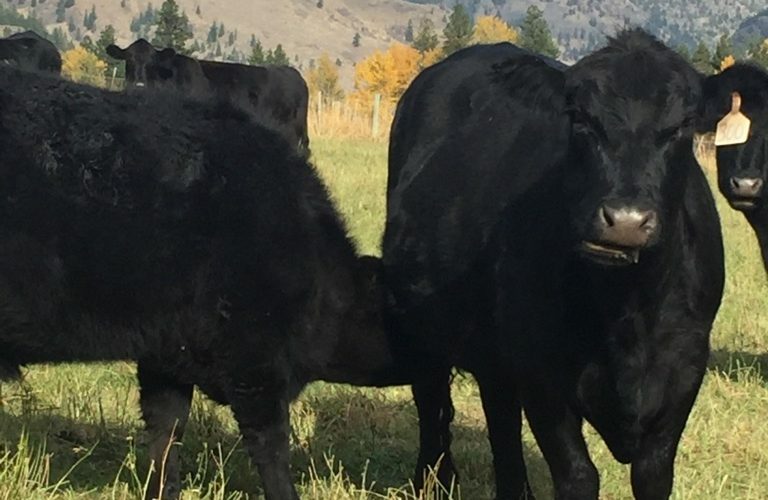 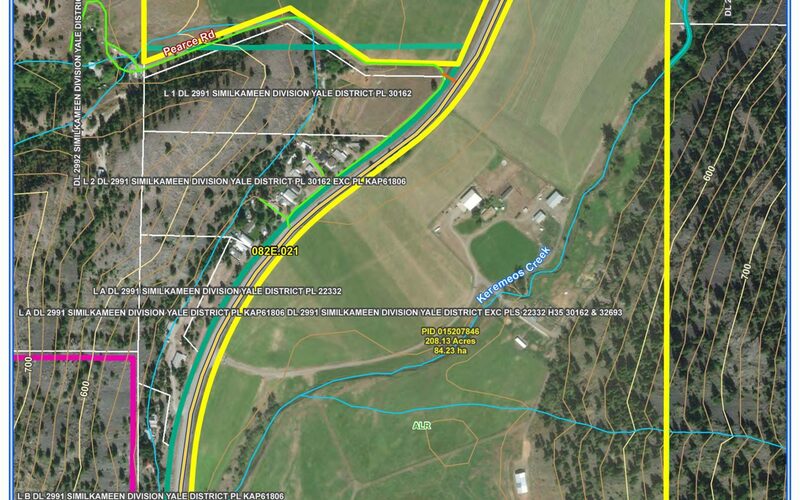 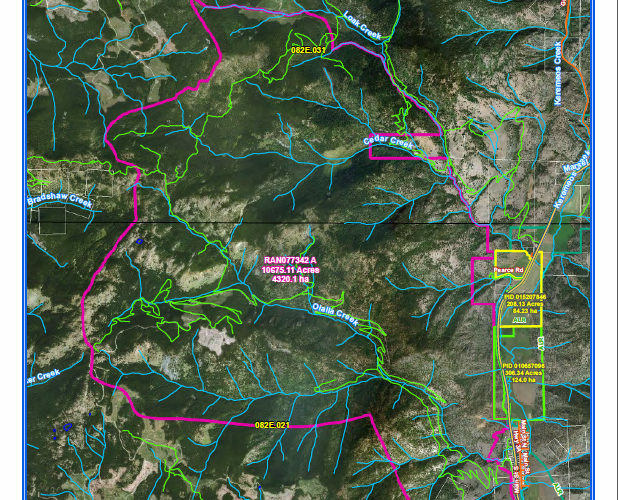 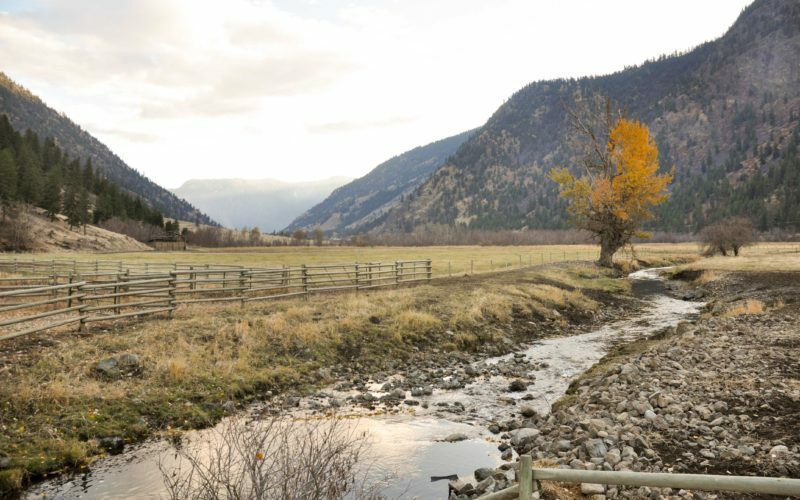 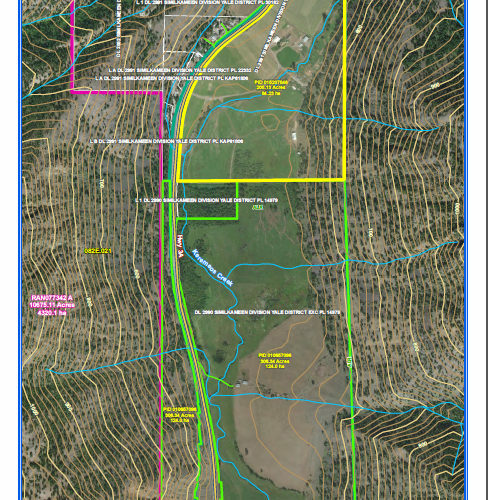 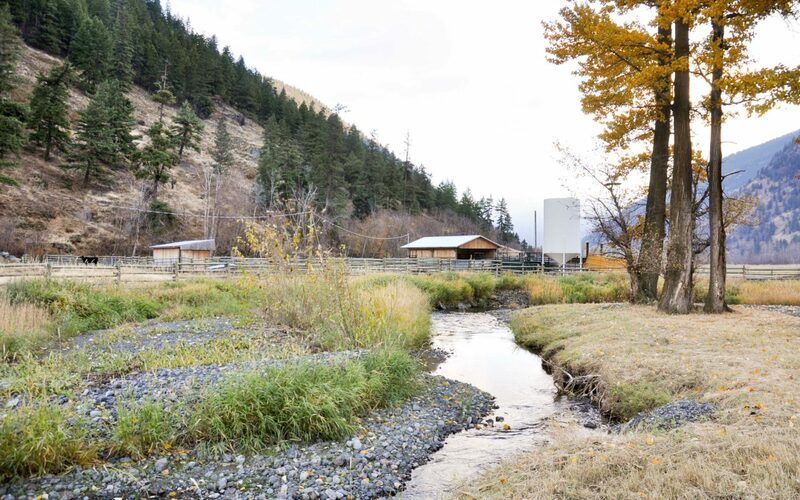 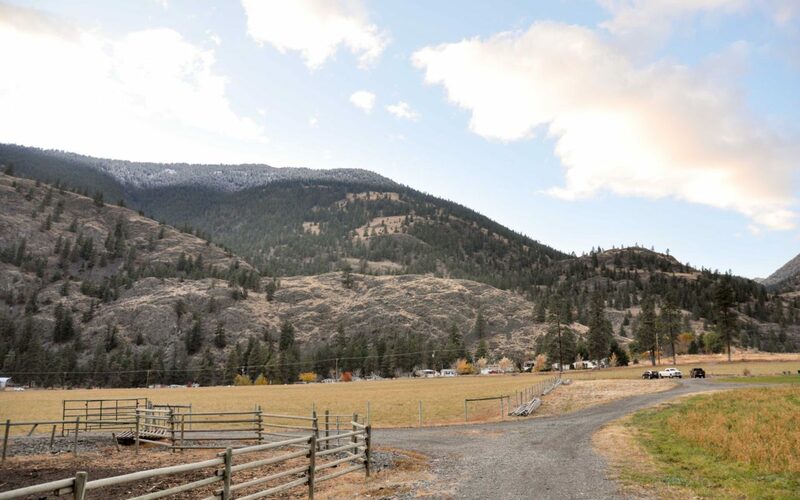 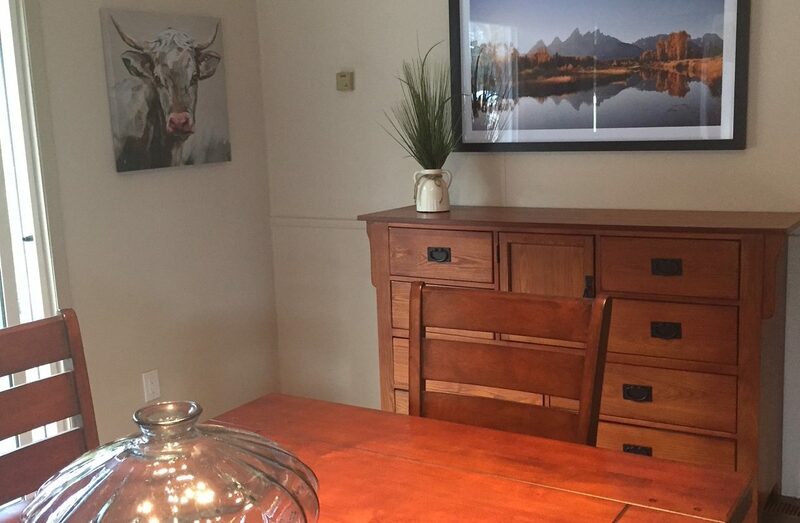 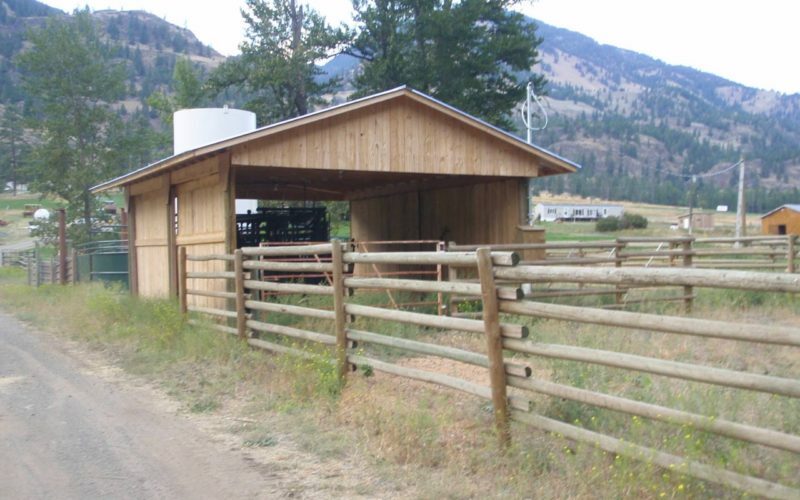 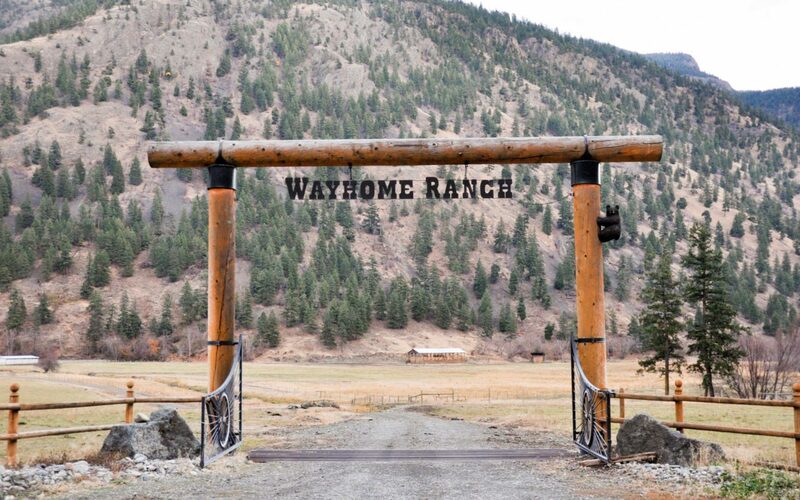 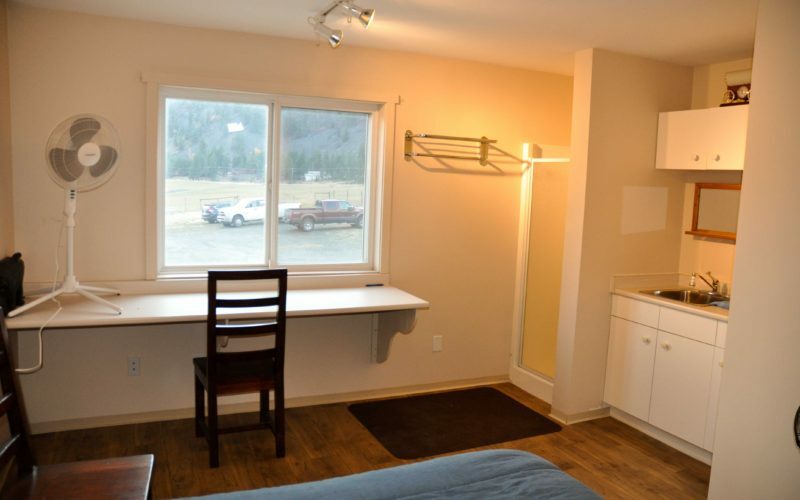 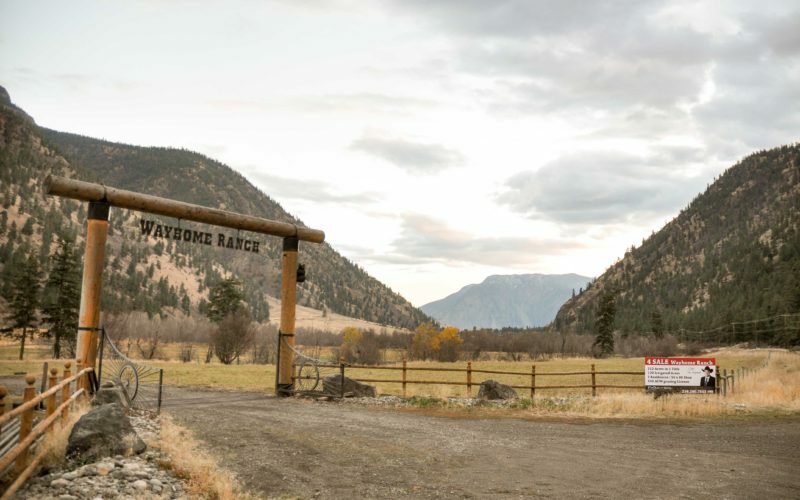 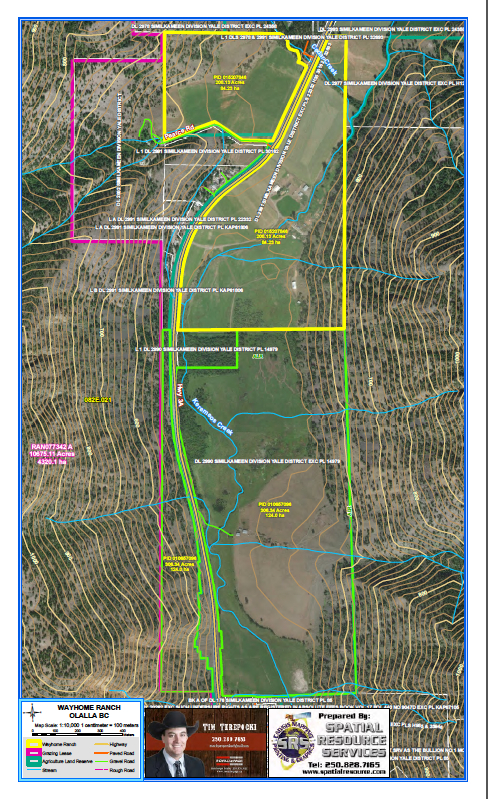 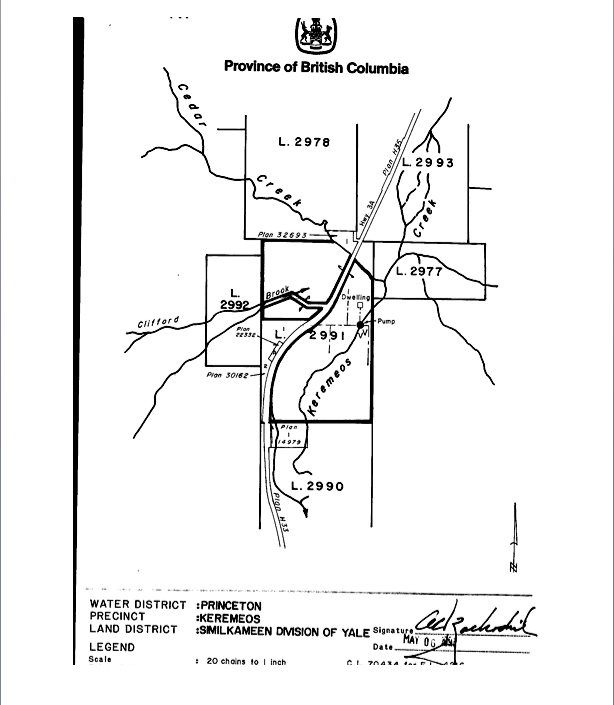 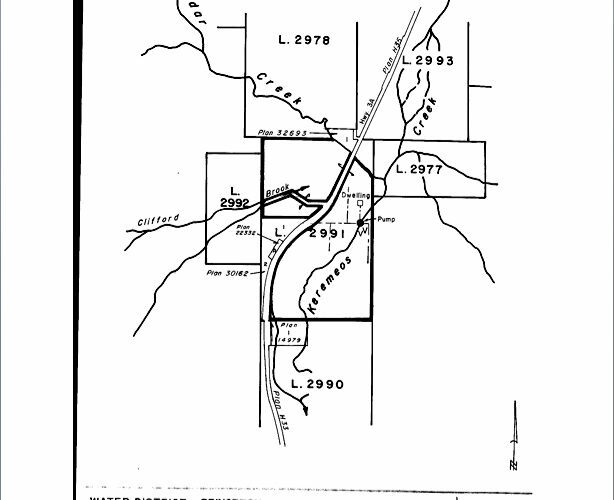 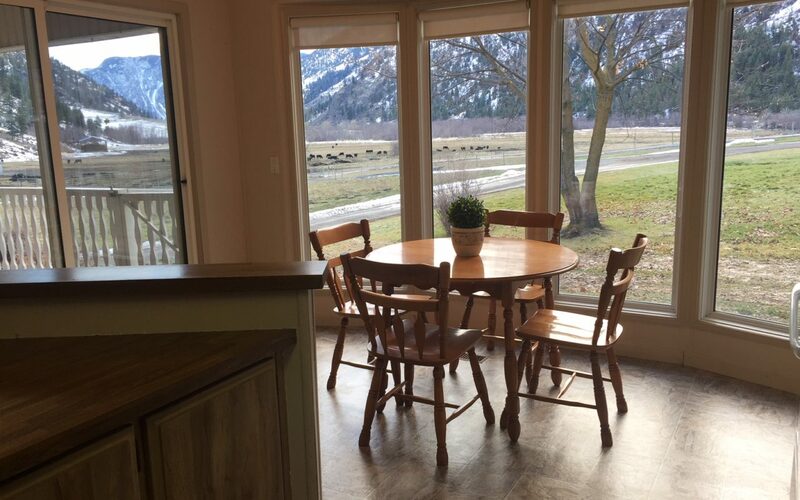 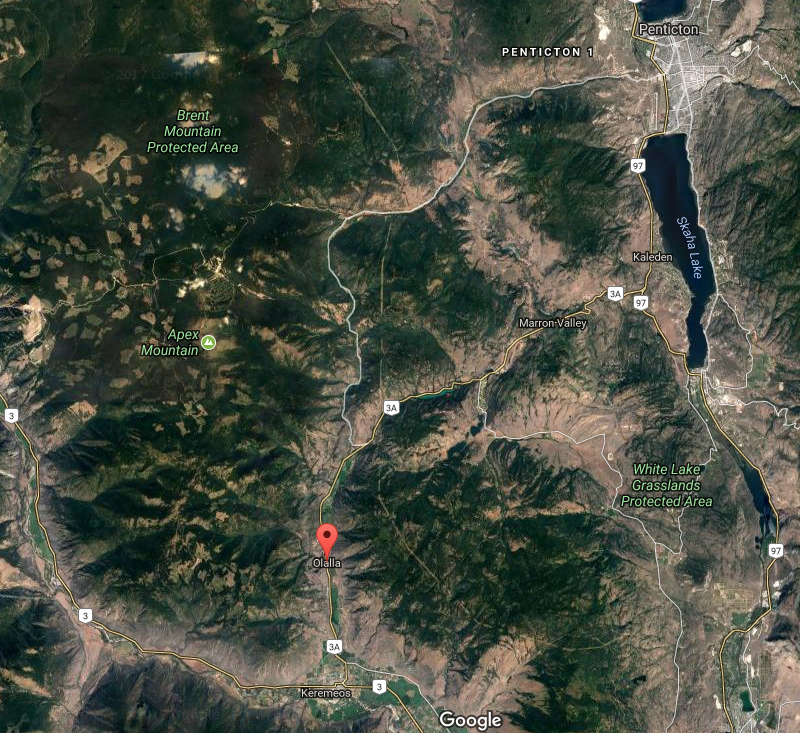 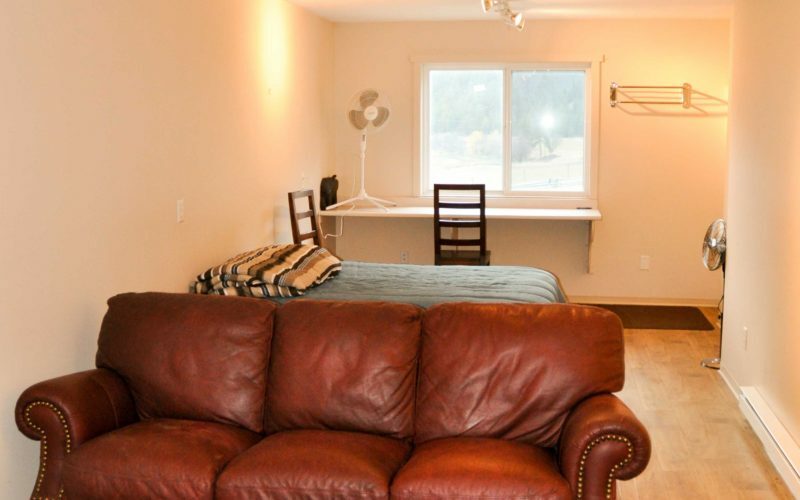 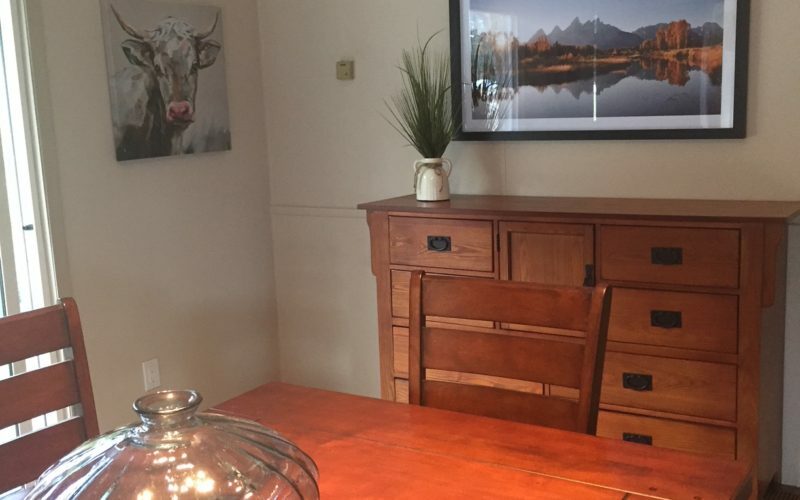 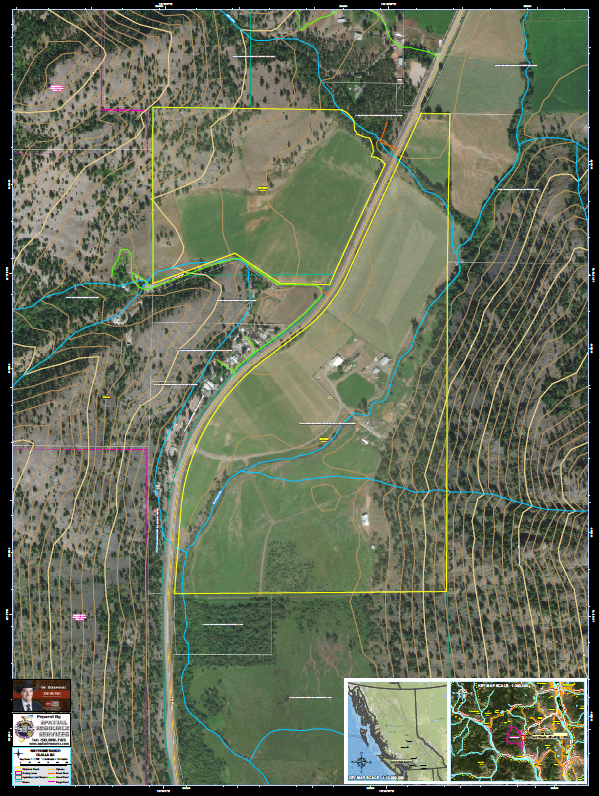 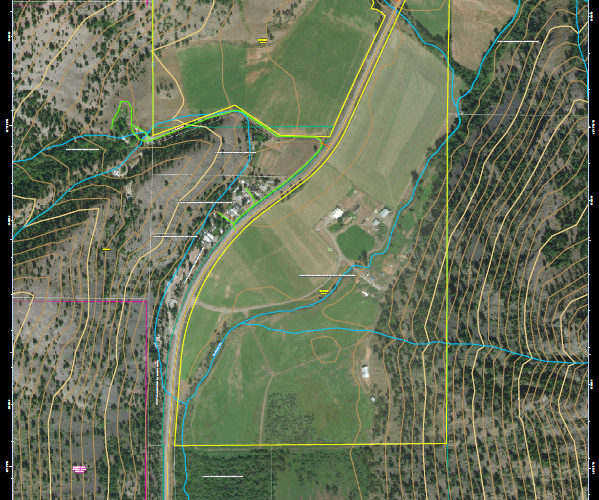 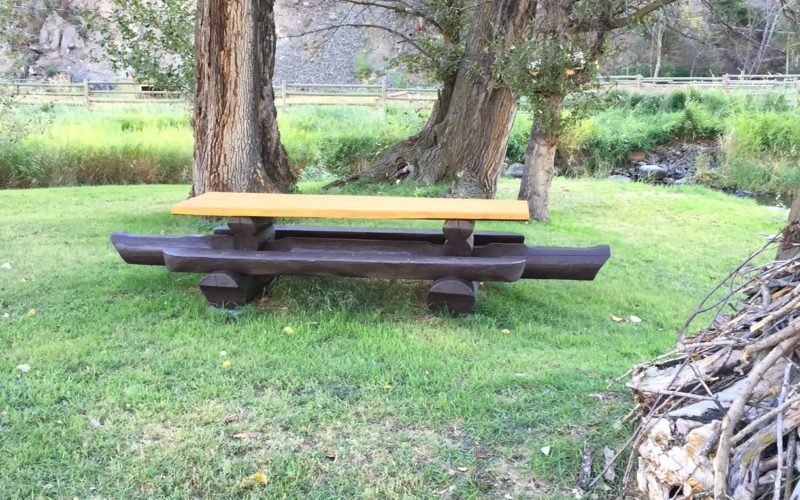 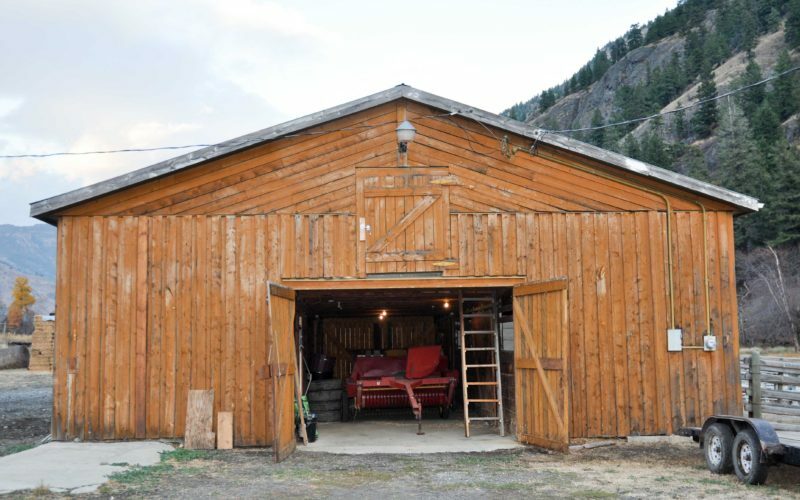 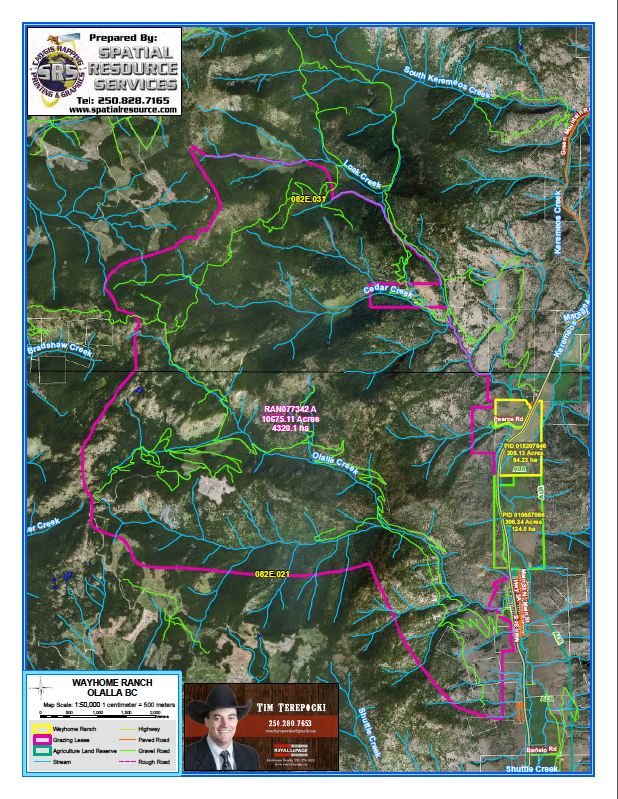 The ranch consists of 212 acres in one title with 120 acres in hay production under hand lines and wheel lines with the beautiful Keremeos Creek running through it. 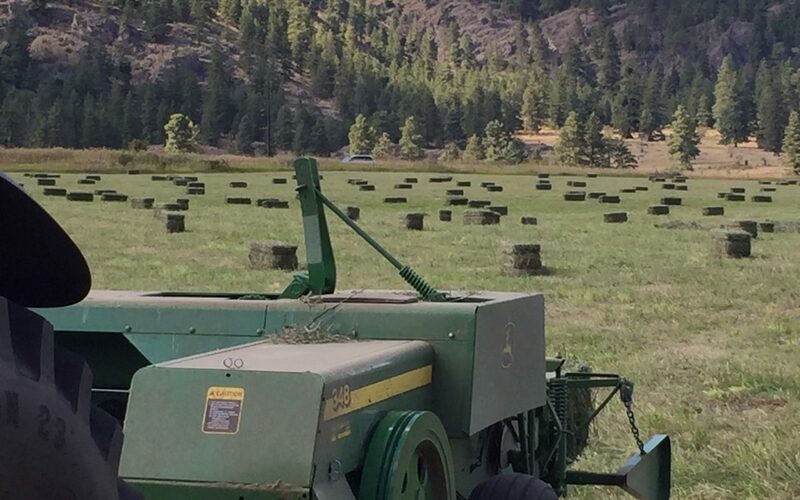 The hay field produces 14,000 square bales a year in two cuts. 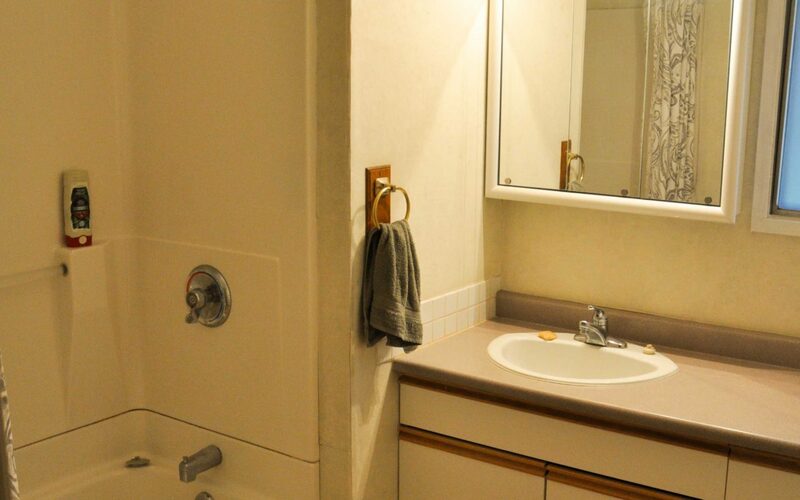 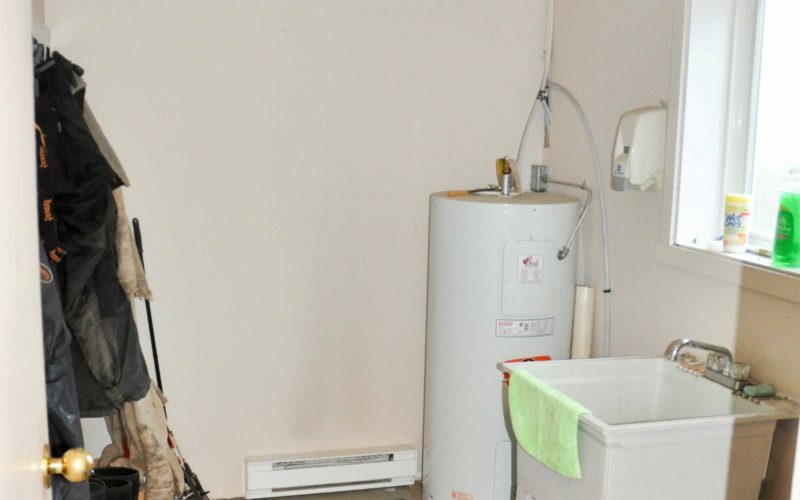 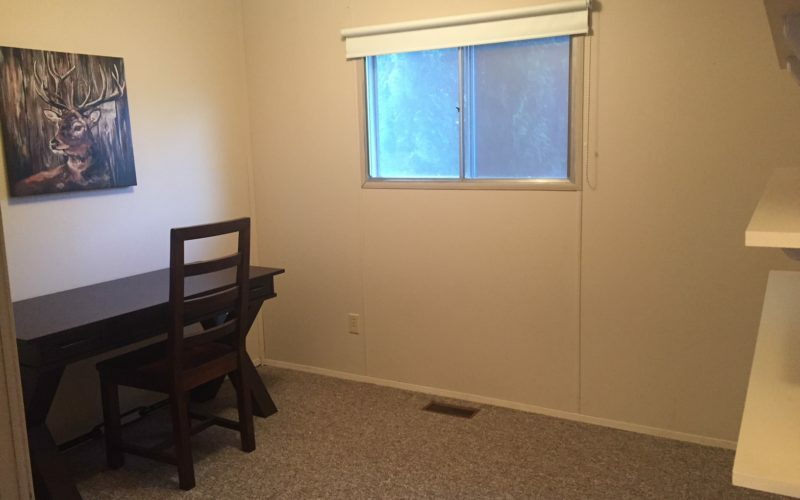 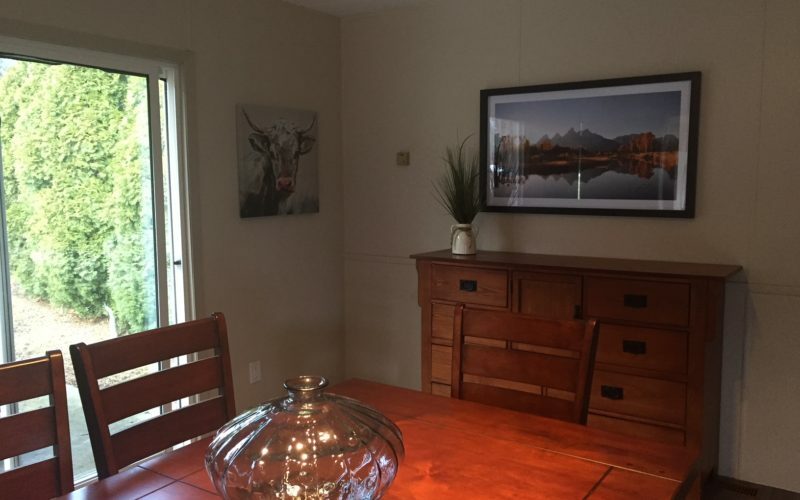 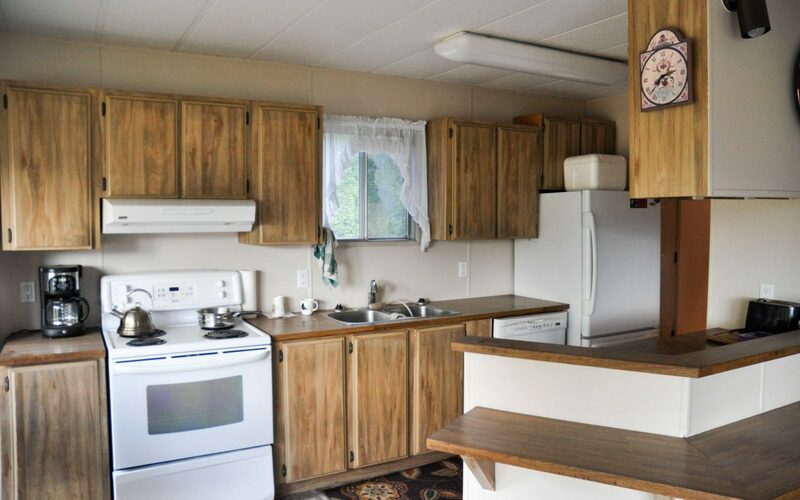 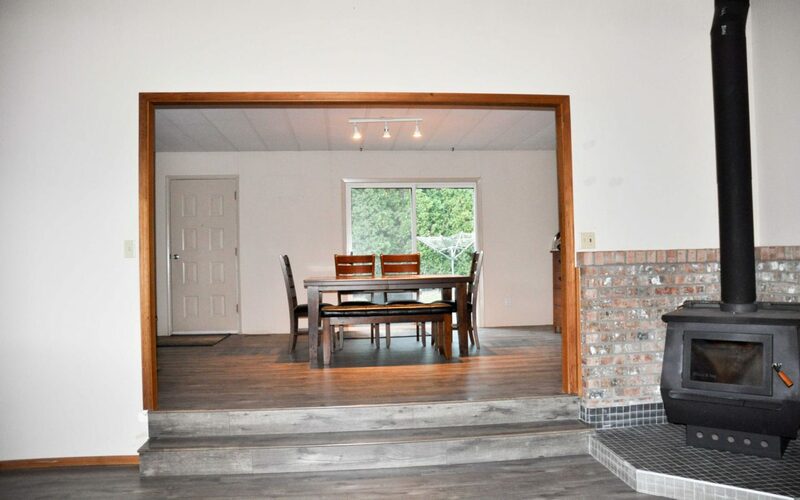 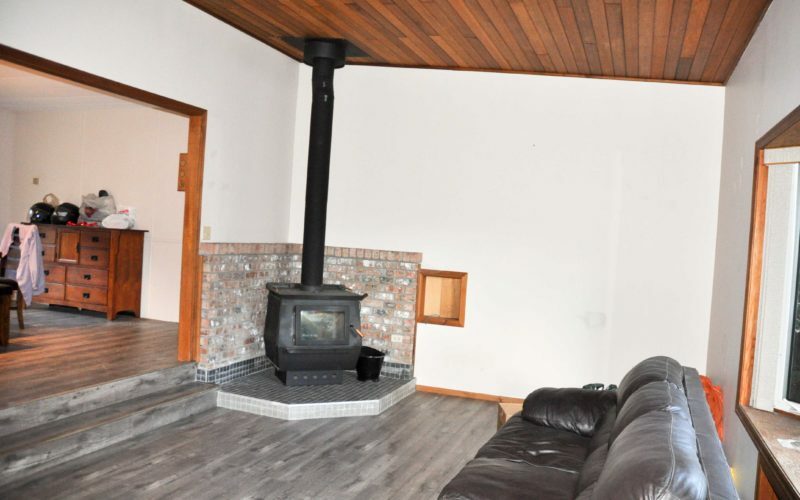 There are two homes on the property, one being a 1700 sqft with 4 bedrooms and two bathrooms and the second home a single wide 1100 sq.ft mobile. 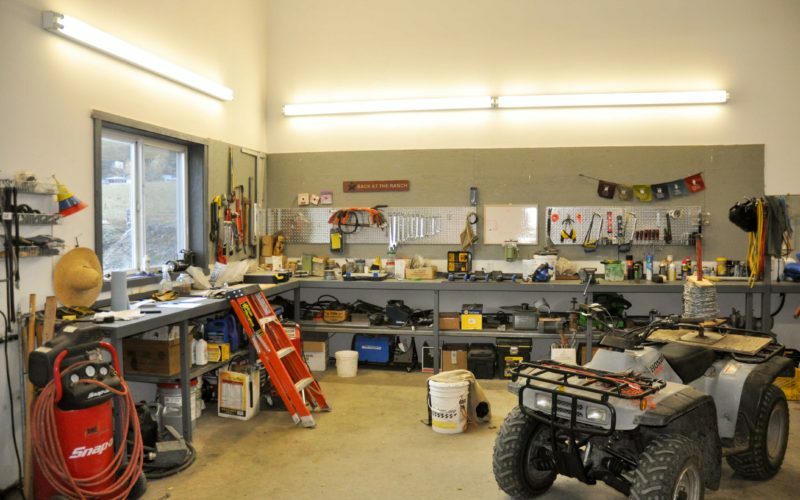 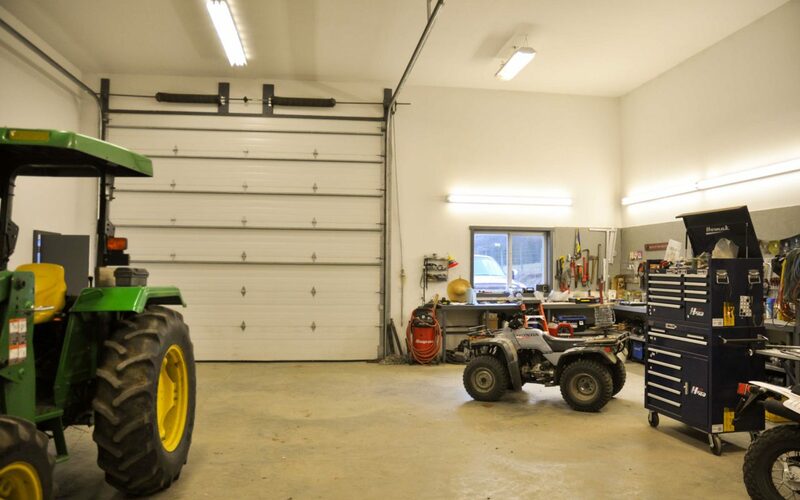 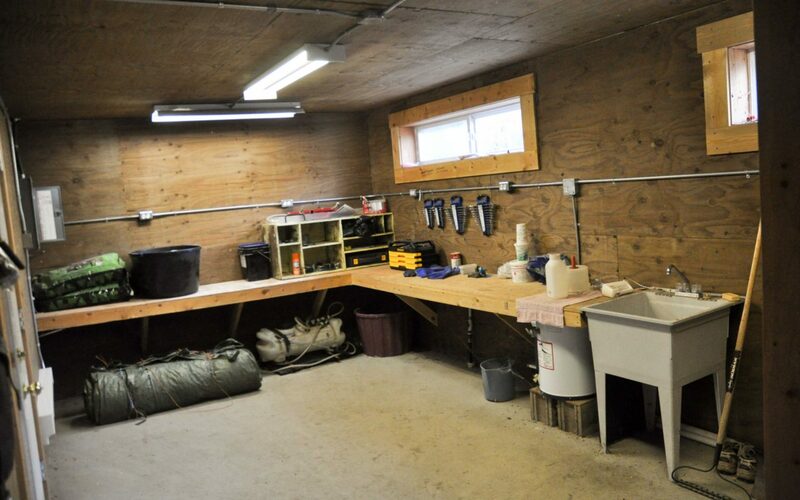 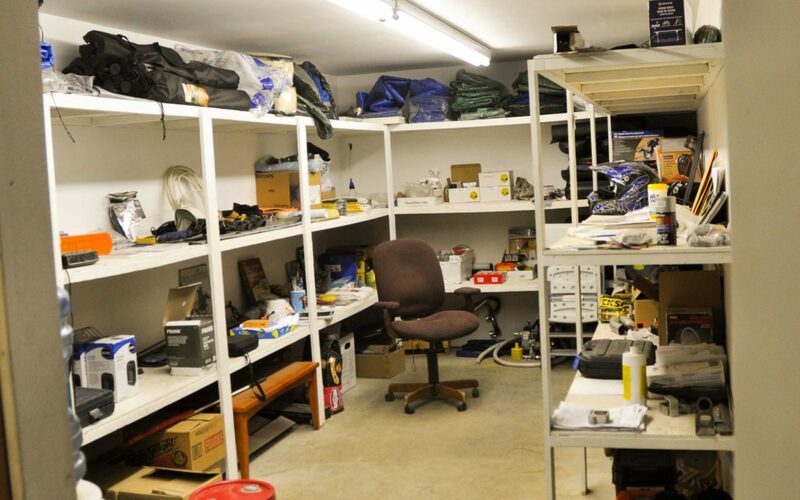 The 50×80 shop is every man’s dream, which is fully finished and insulated, lean too equipment storage and a cozy living quarters as well. 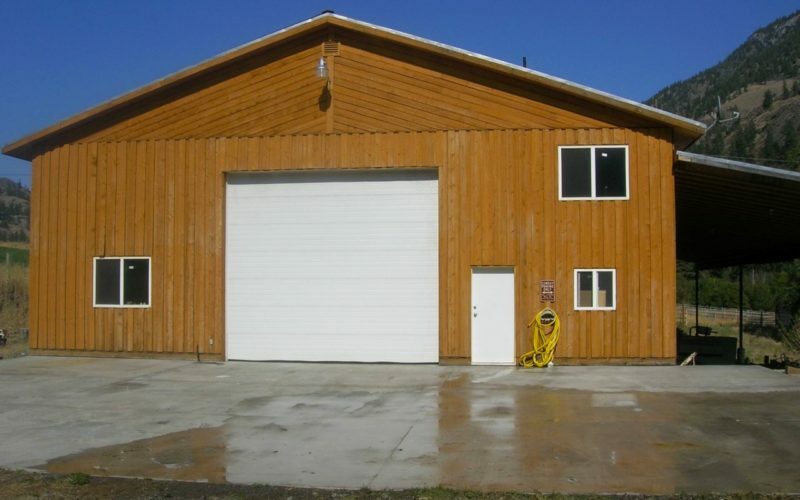 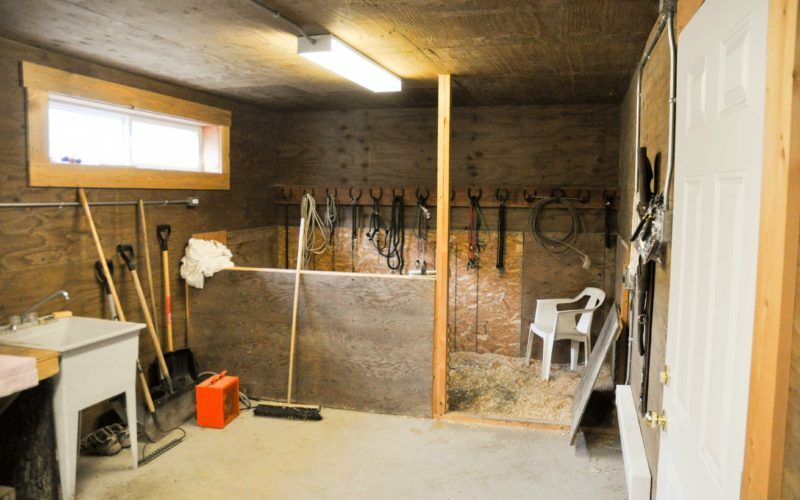 Every horse enthusiast needs a good horse barn and this acreage has a 6-stall barn with a hay loft and warm room. 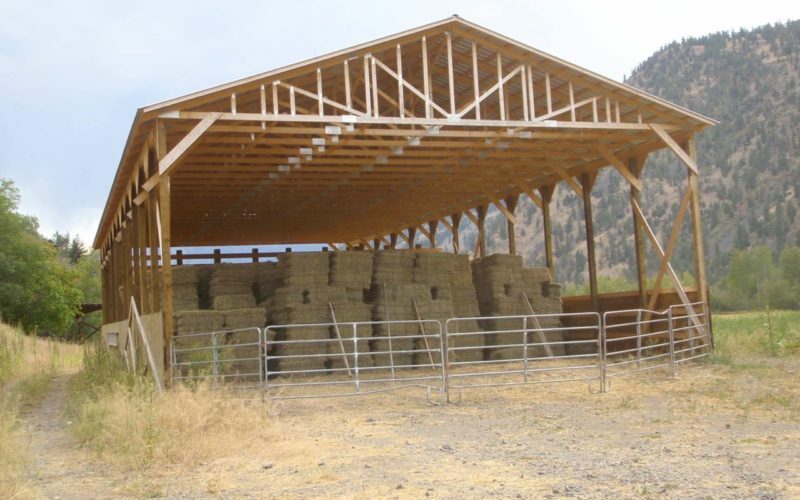 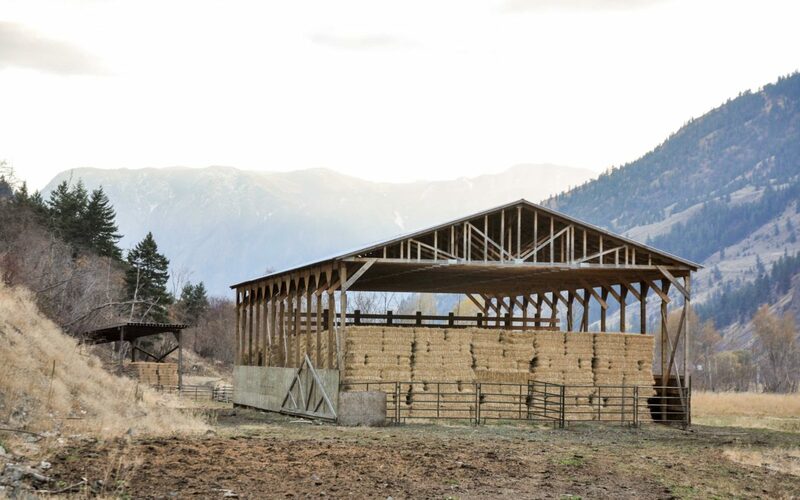 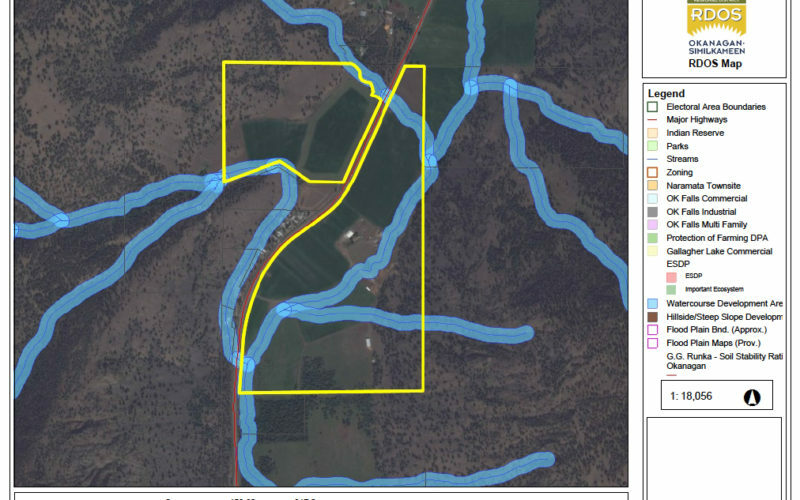 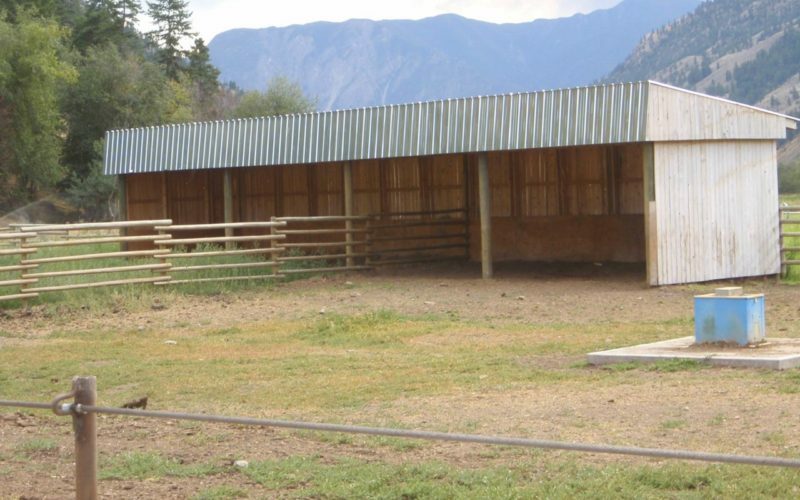 There are 2 large hay sheds that are 50×75 and a smaller hay shed that is 30×40. 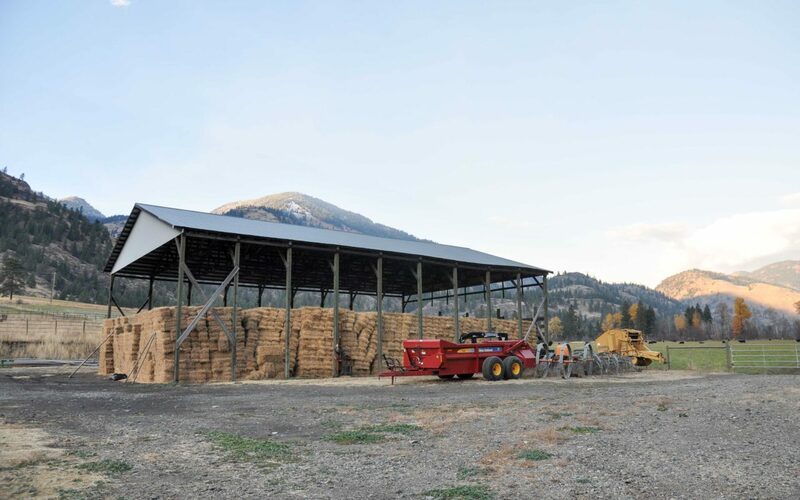 The hay sheds hold 10,000 square bales. 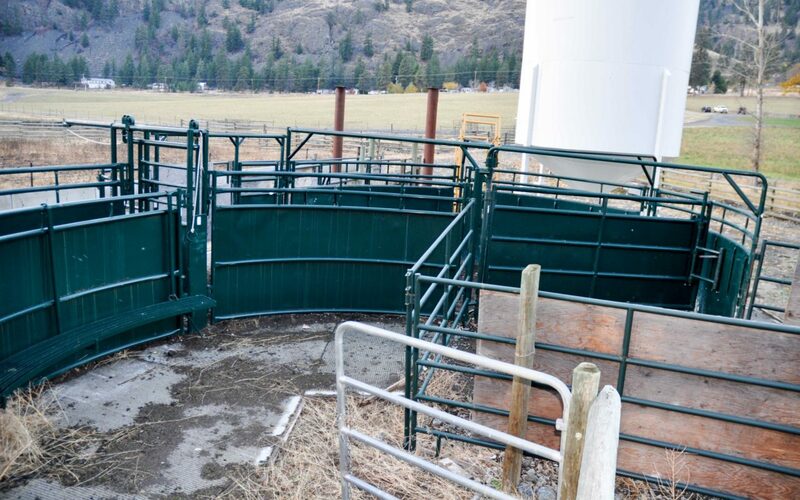 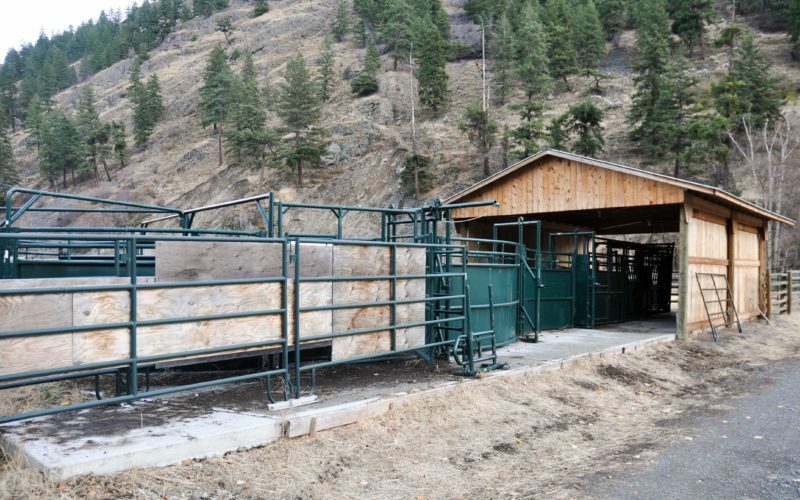 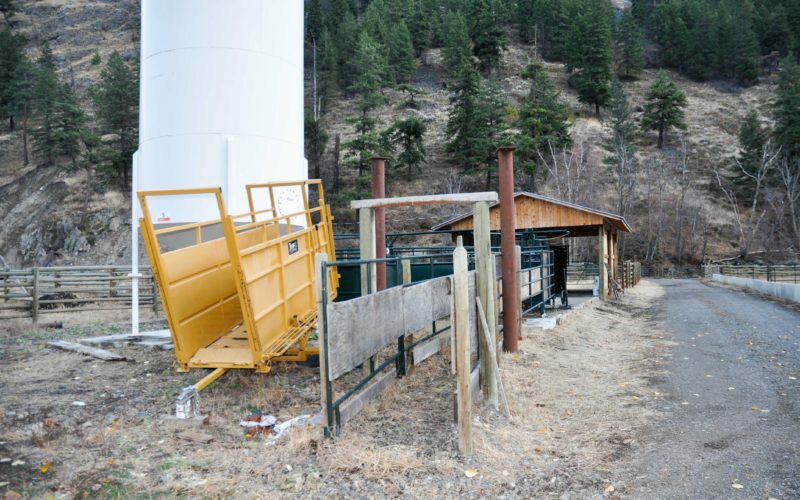 There is a covered hi-hog cattle handling system on concrete adjacent to a small feed lot set up with concrete feed bunks and concrete apron. 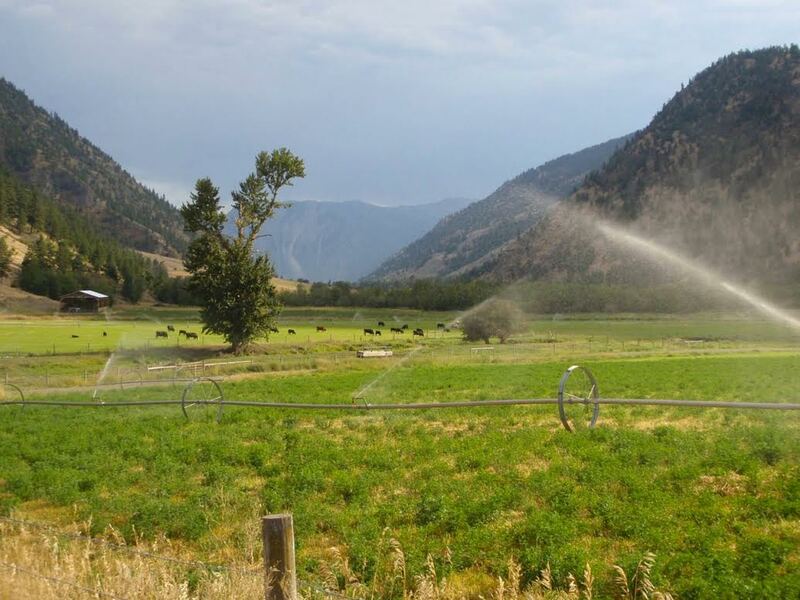 The irrigation of hand and wheel lines come from a well down by the creek; all the main line is buried. 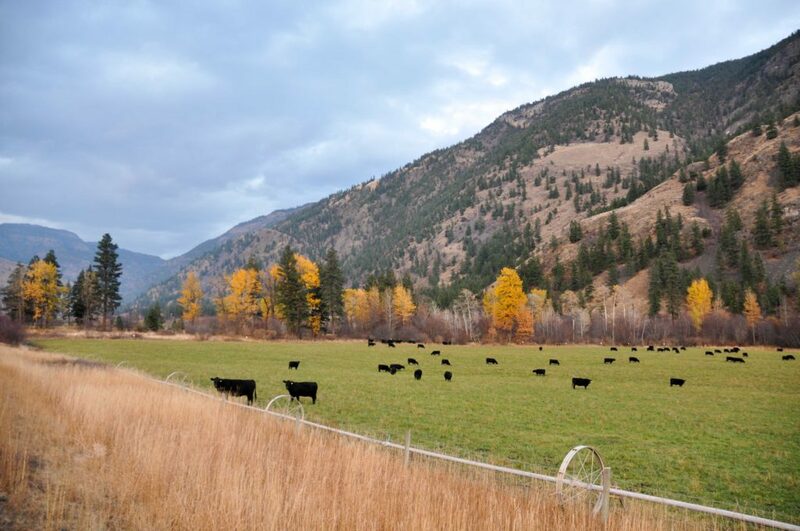 There is 590 AUM’s of grazing licence which translates to 85 cow/calf pairs plus bulls. 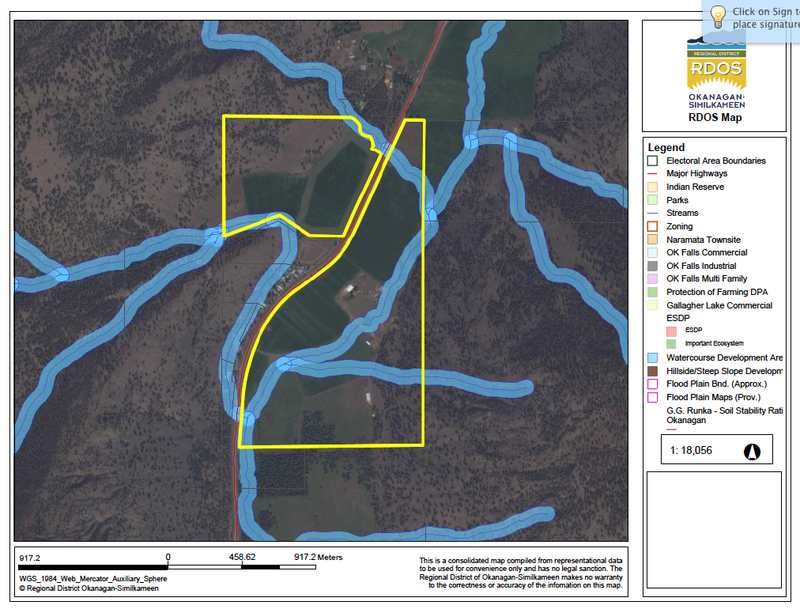 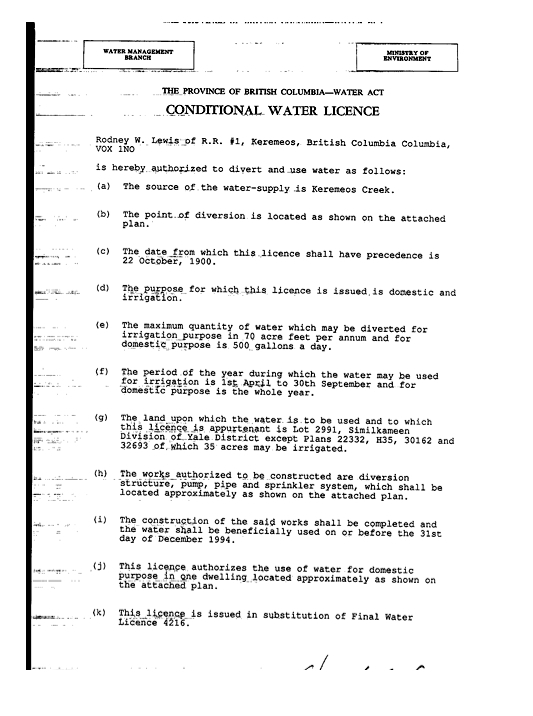 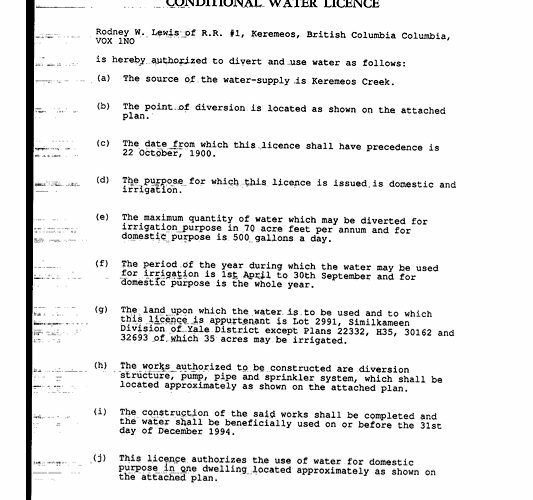 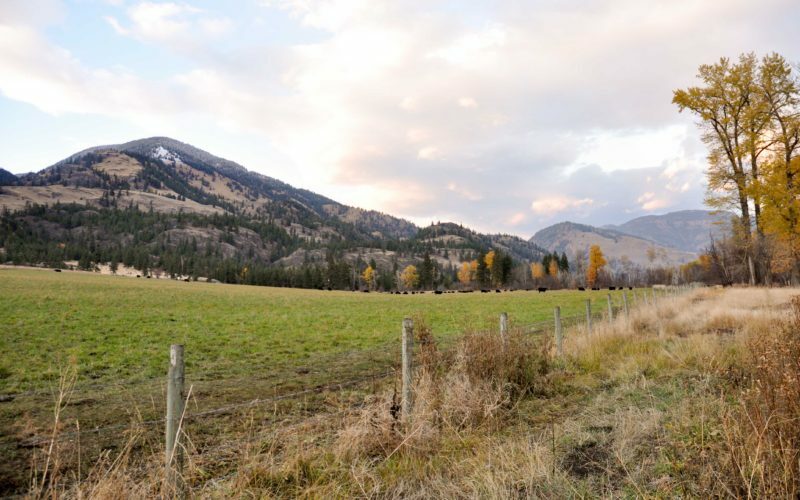 This grazing licence is adjacent to the ranch. 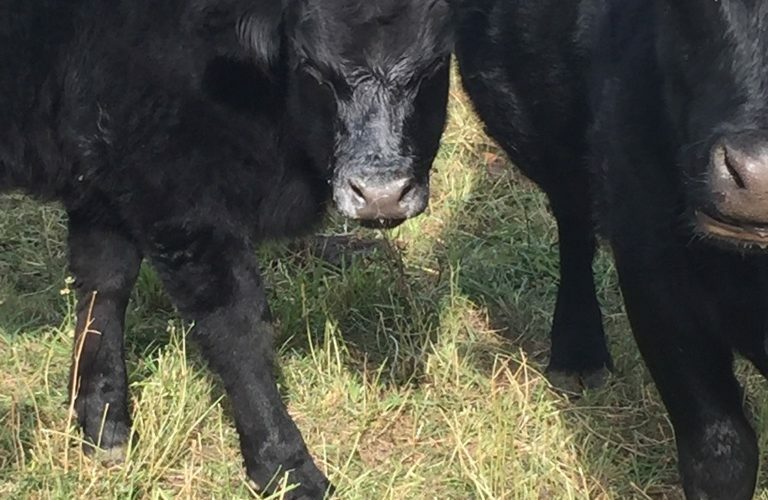 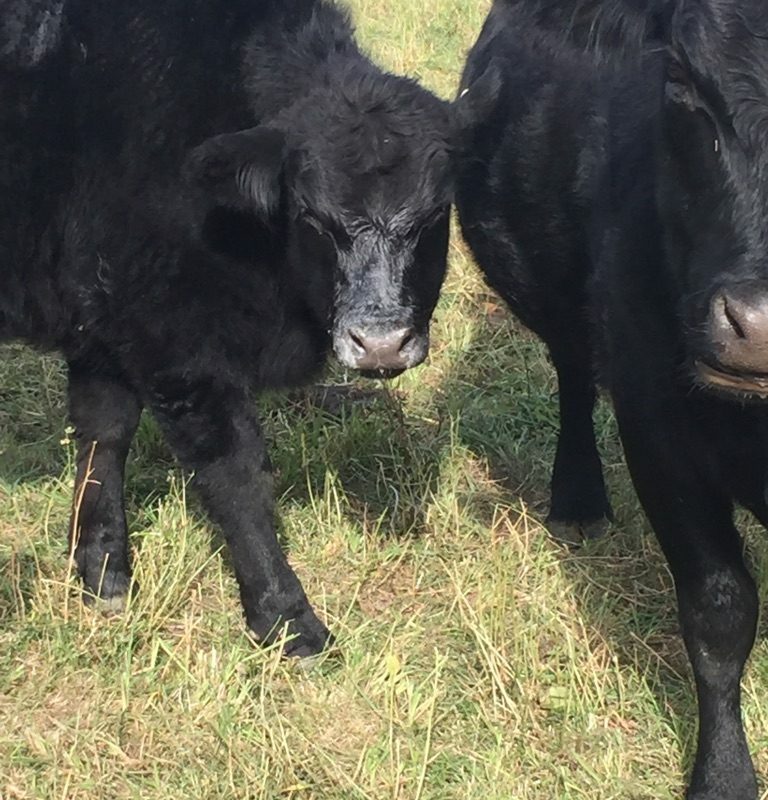 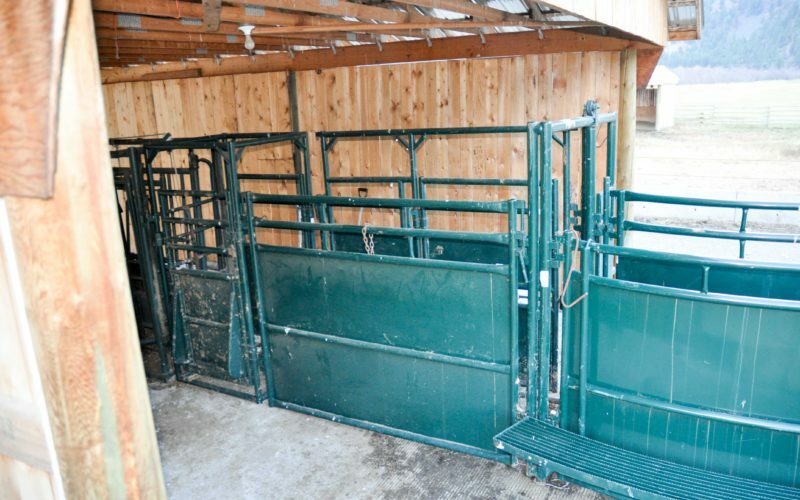 The current owner just had an average weaning weight of 620 pounds on their calves. 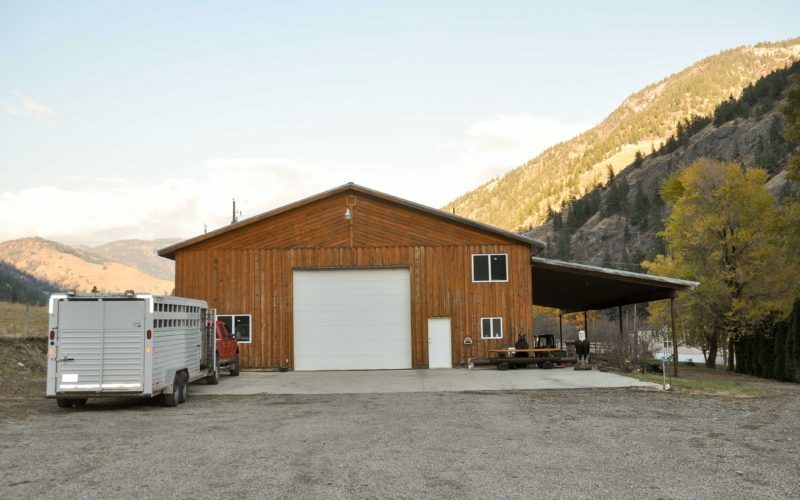 The current owner has a 300-acre lease adjoining the ranch that could be assumed by the next owner. 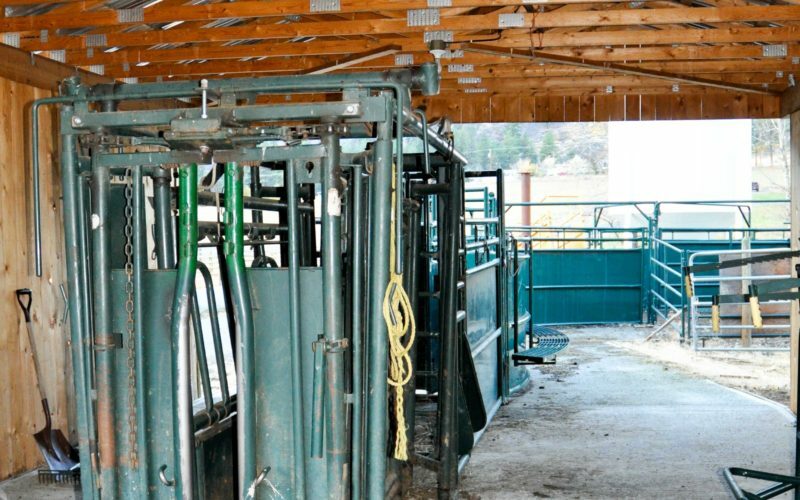 Cattle, equipment and hay are available at market value. 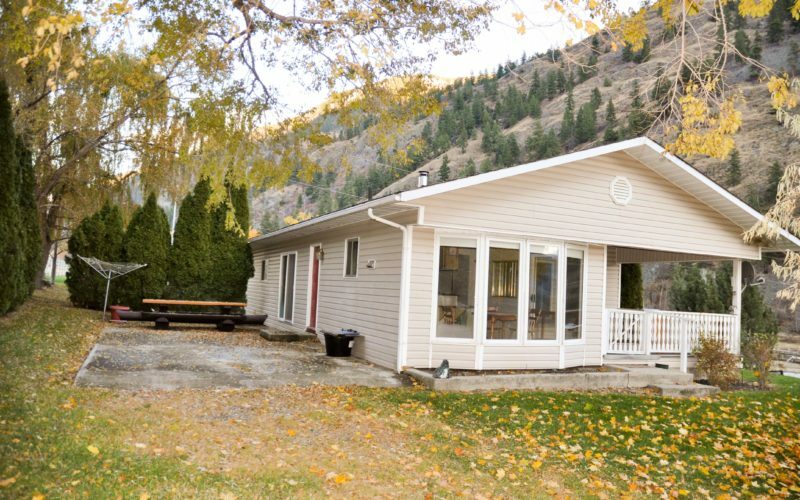 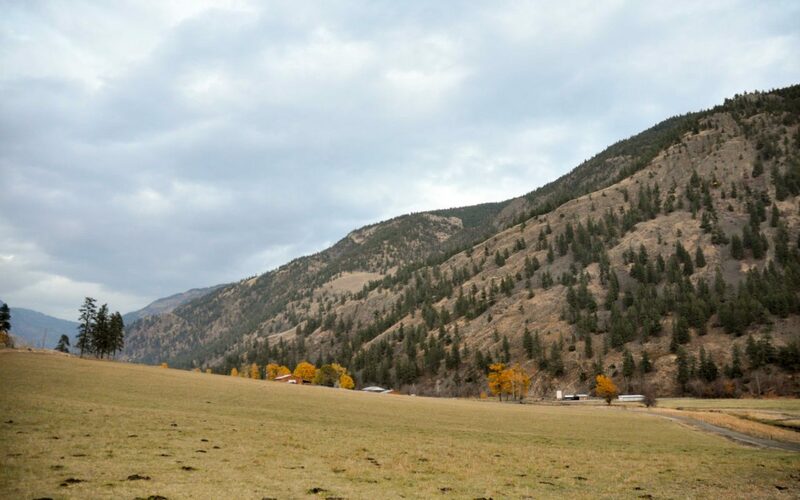 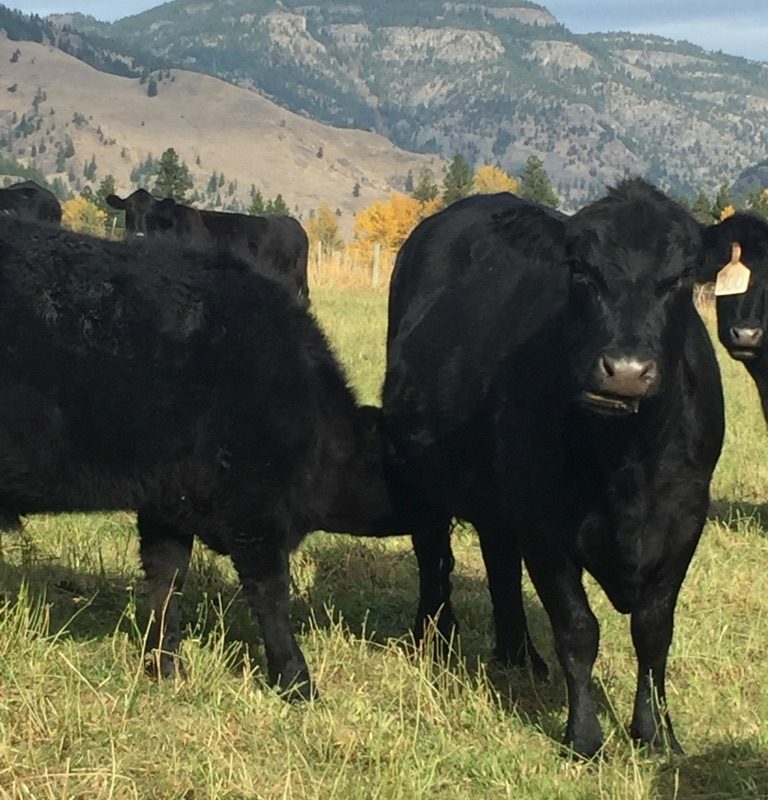 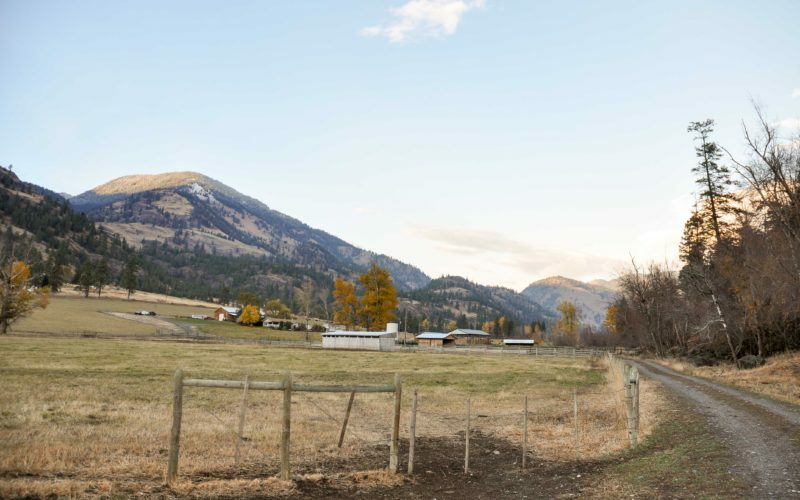 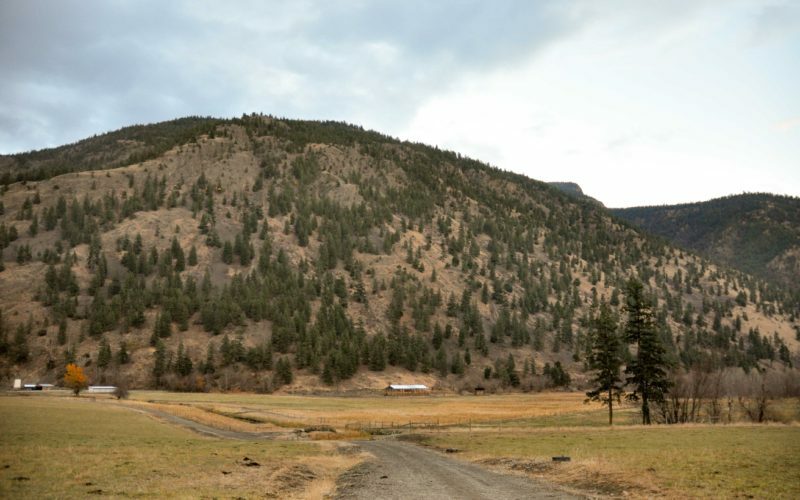 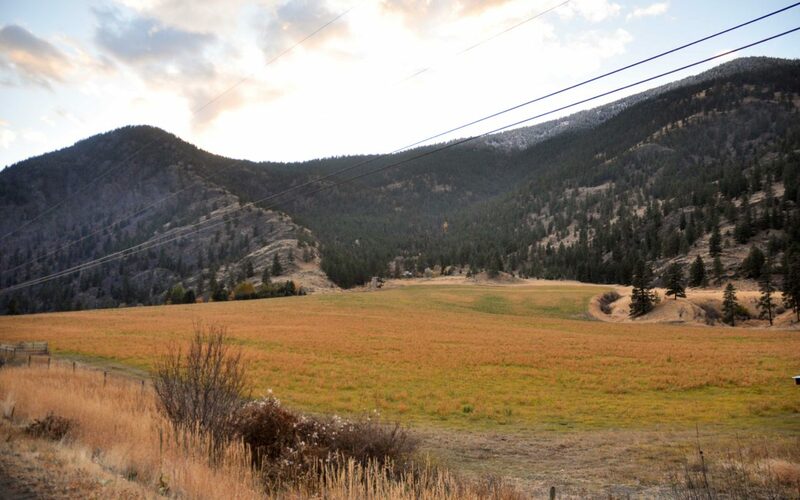 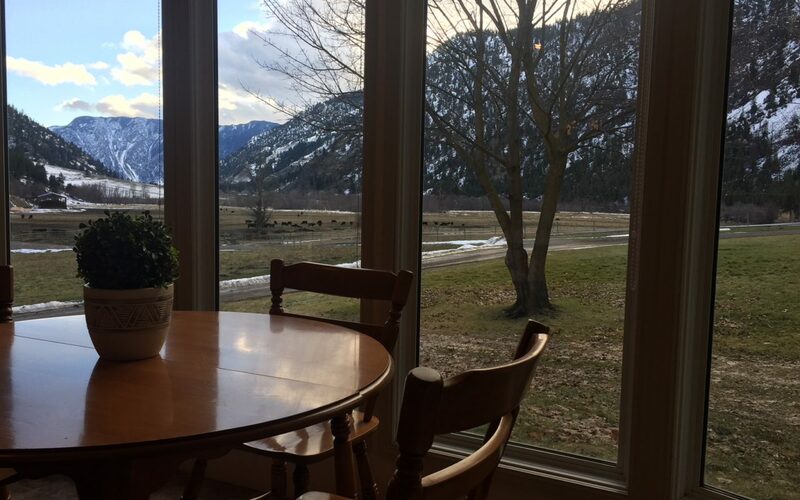 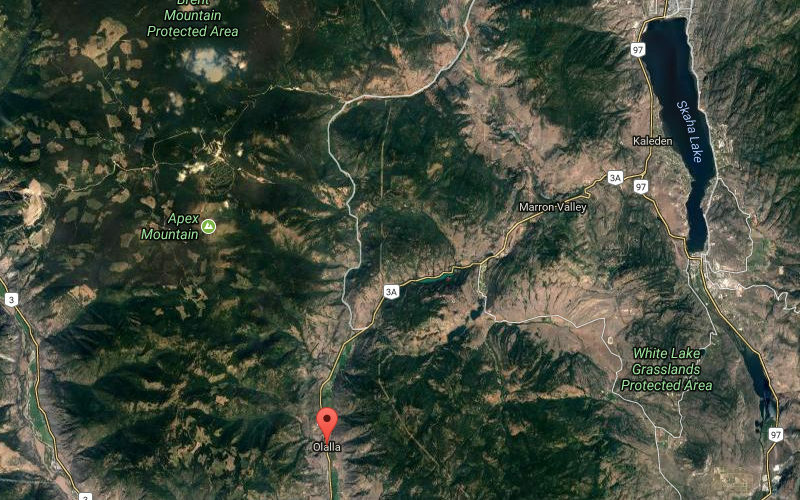 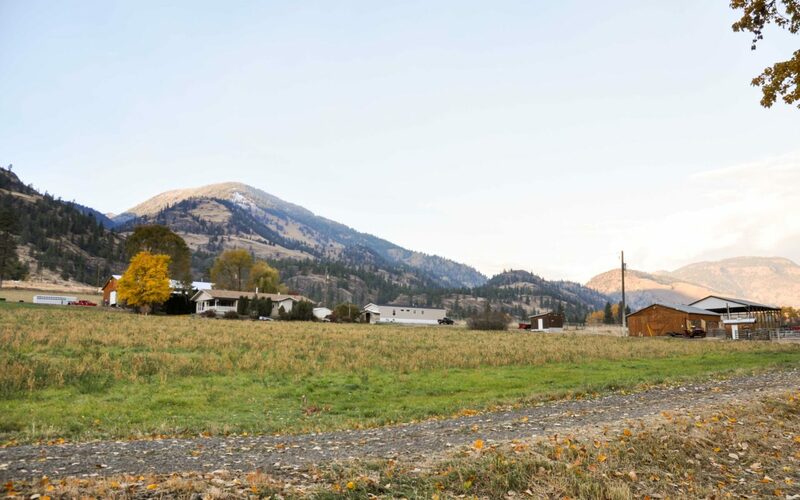 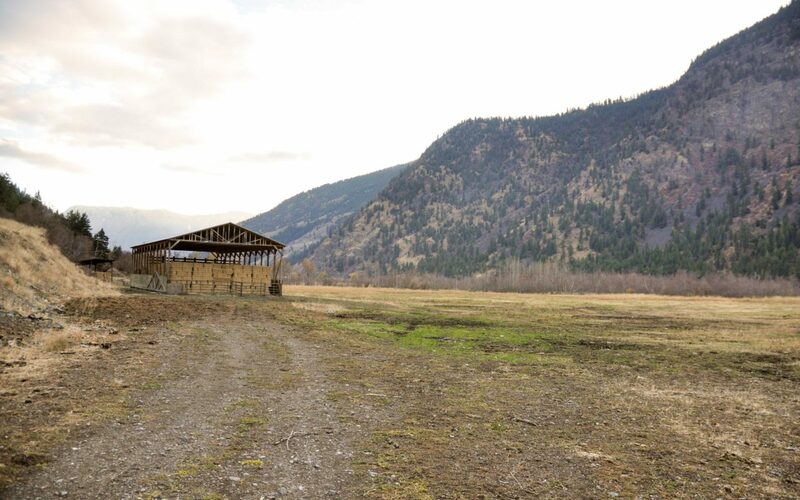 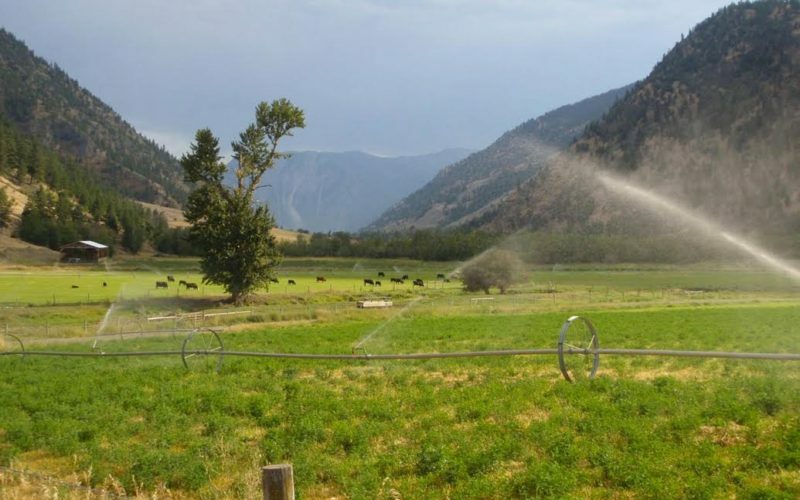 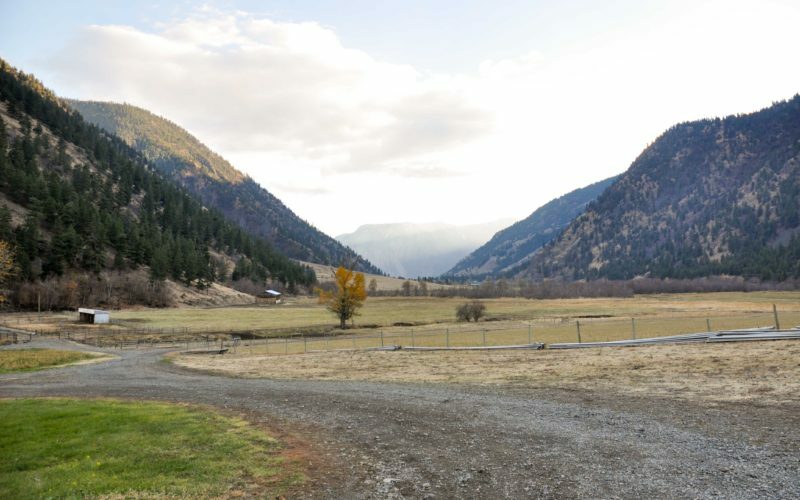 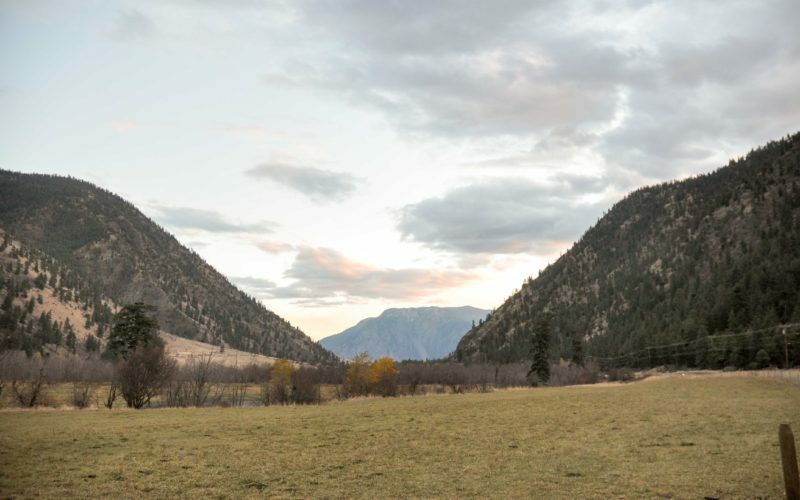 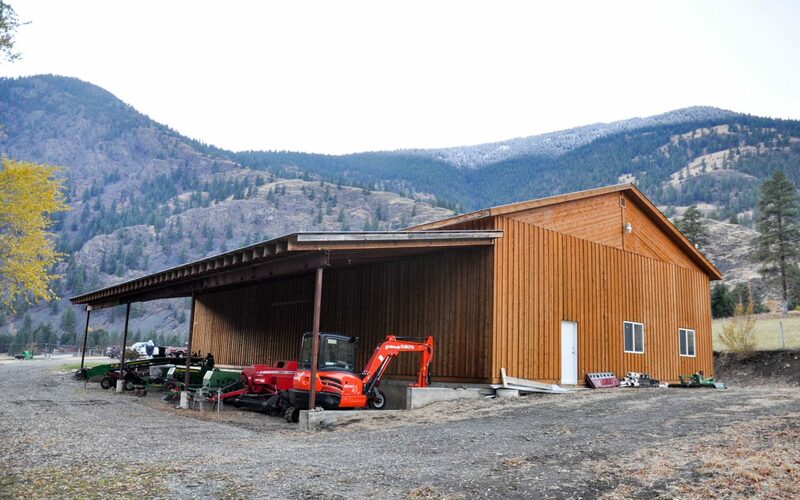 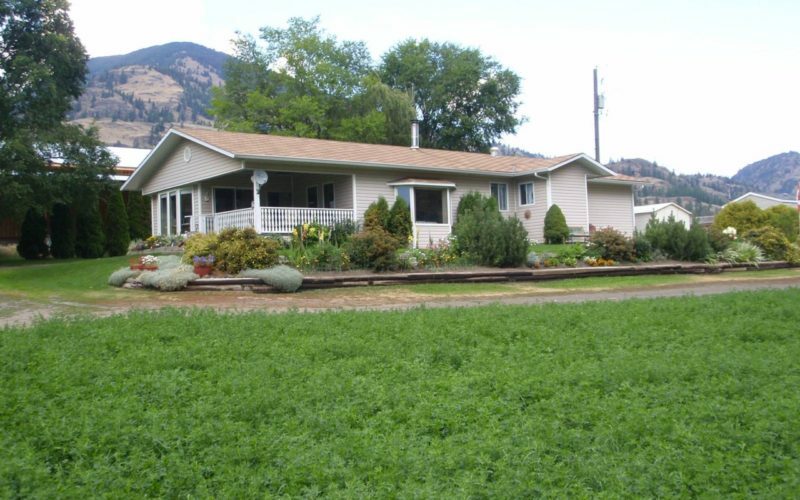 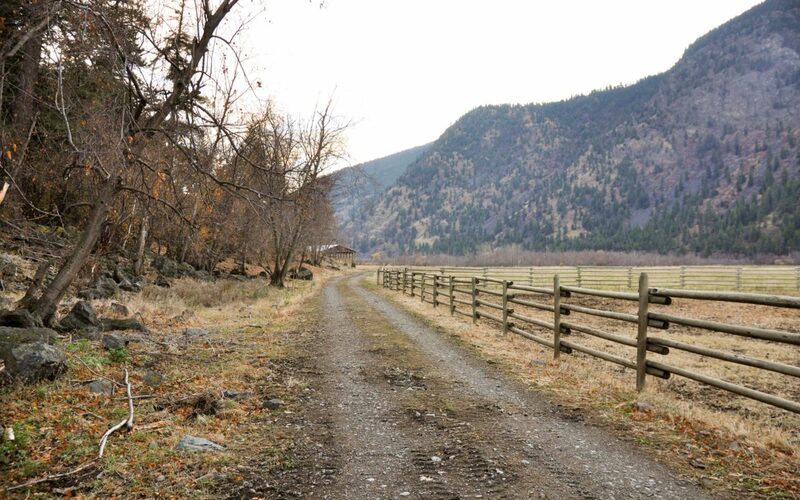 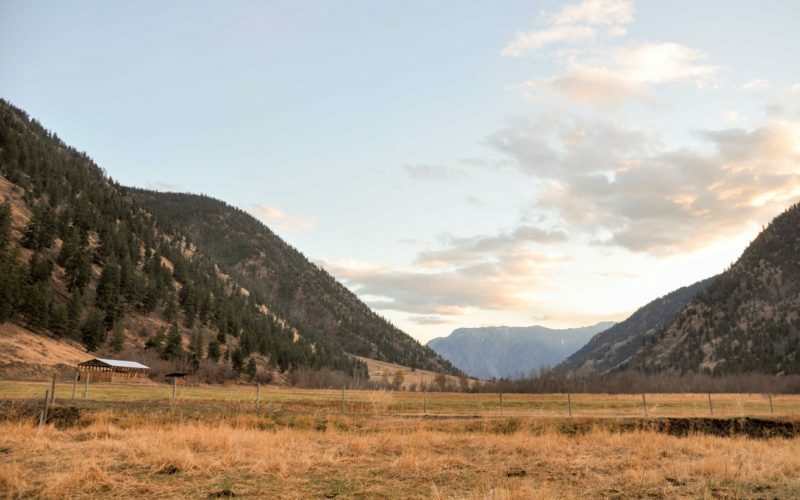 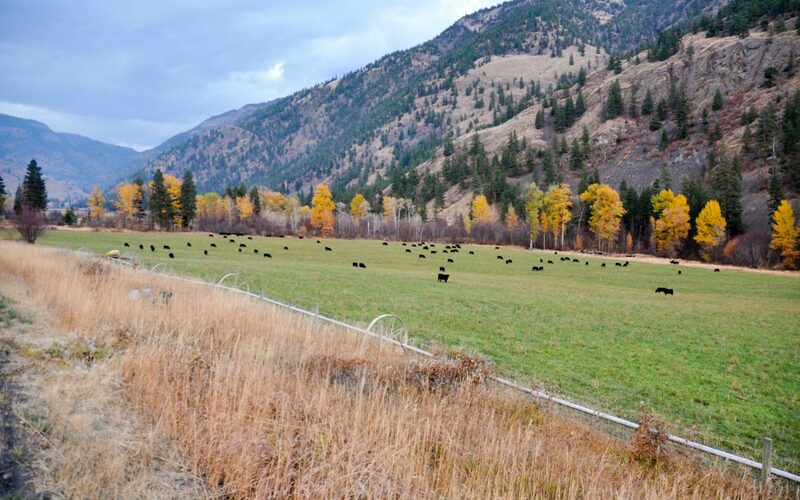 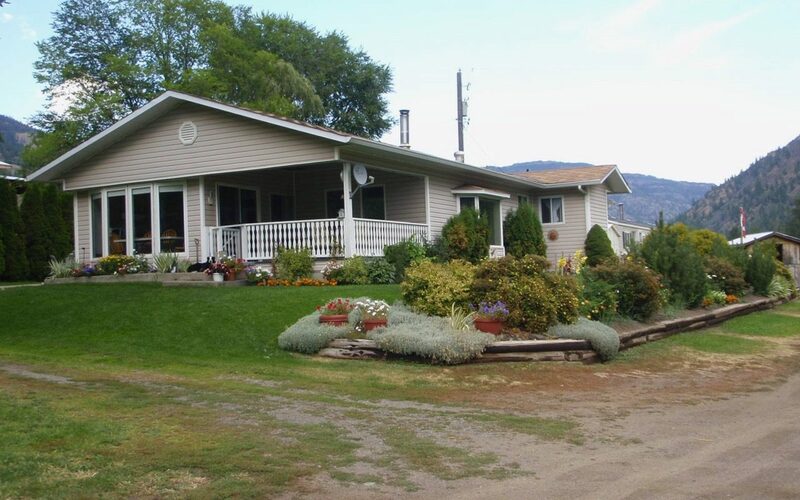 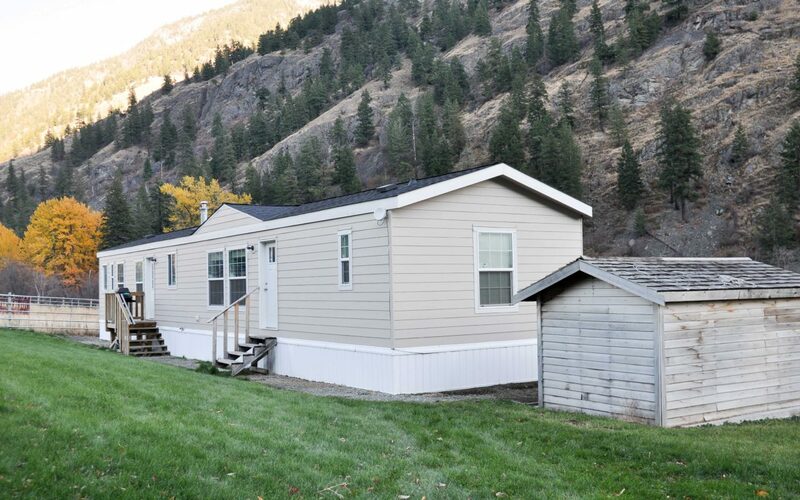 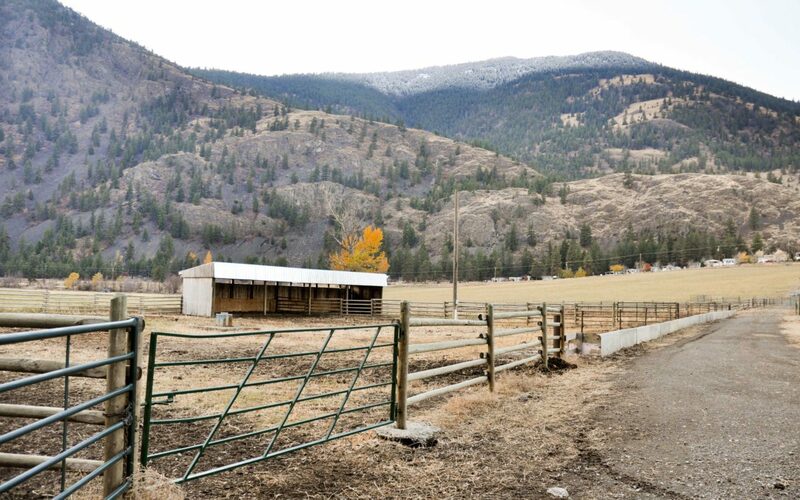 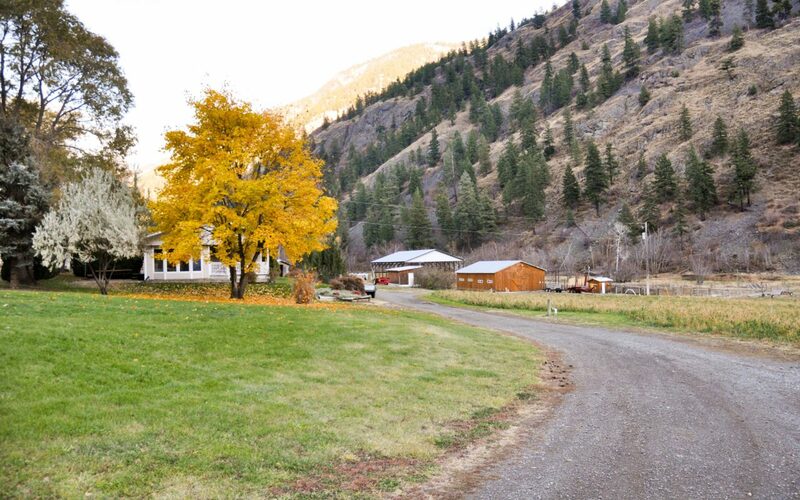 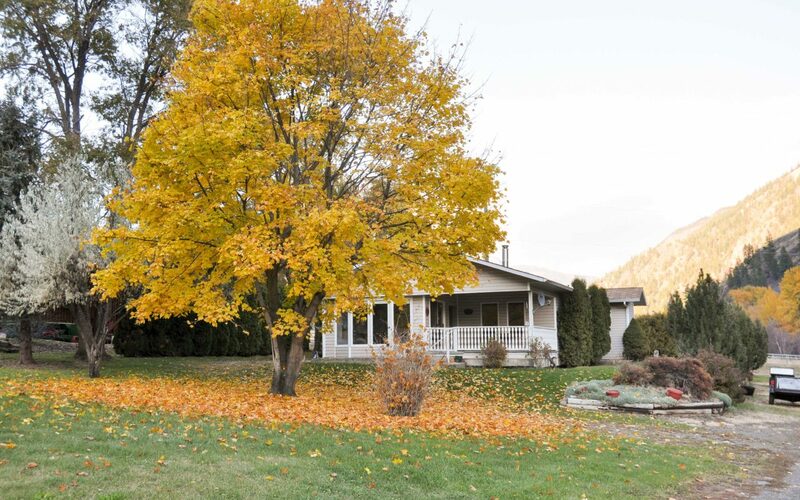 This manicured and high producing ranch in the beautiful Similkameen Valley will not last long. 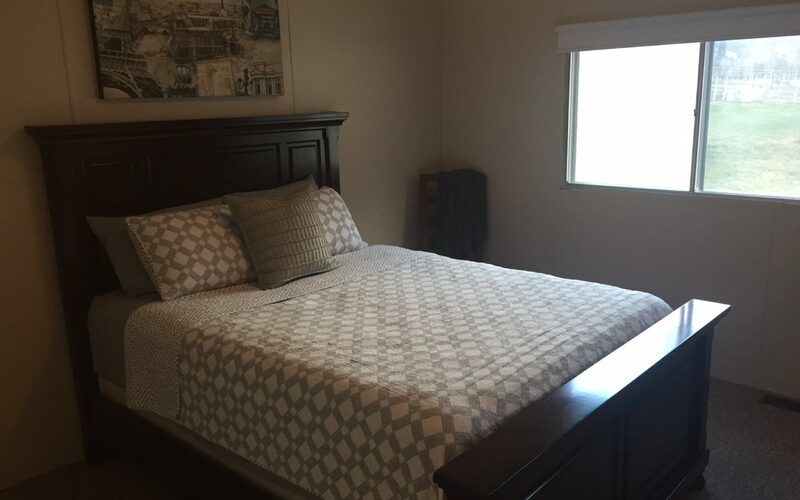 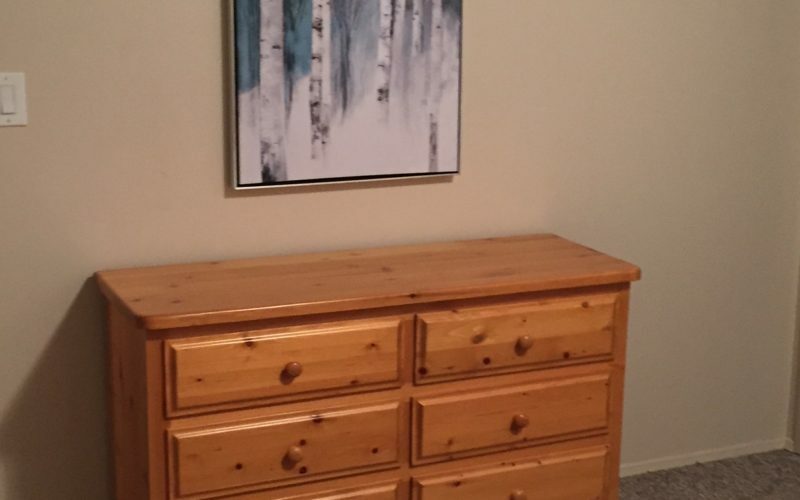 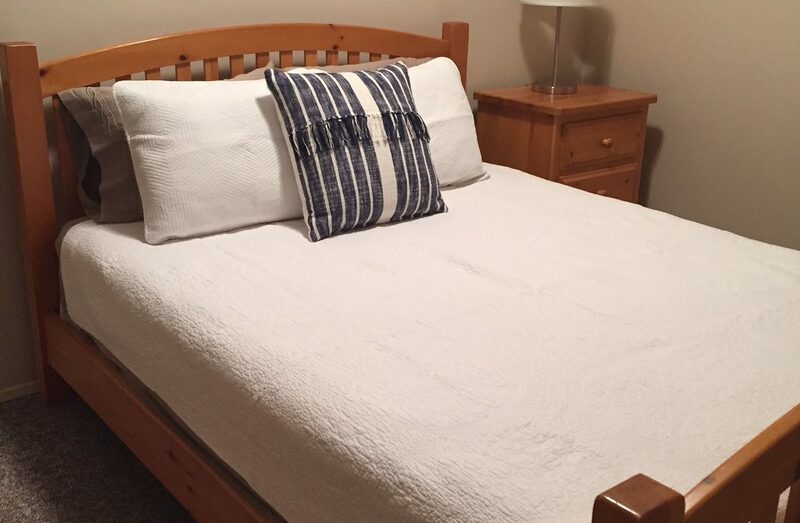 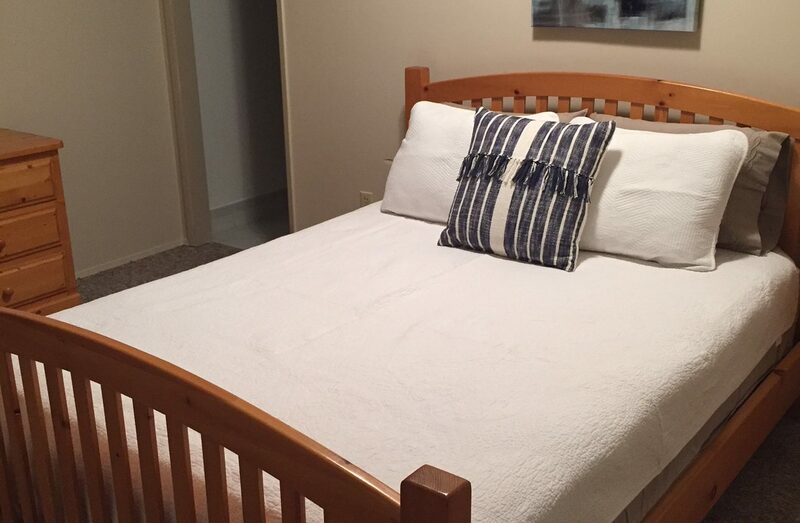 Click to share this listing on Facebook.